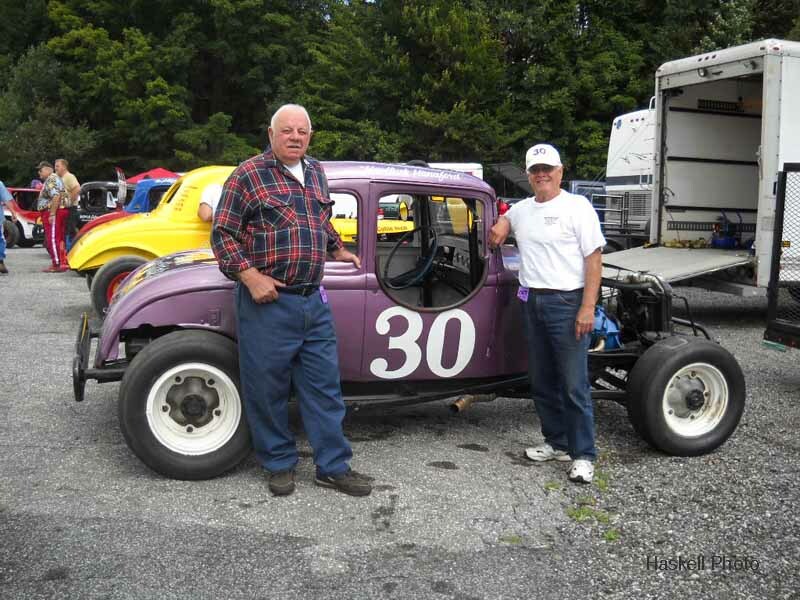 With a new year approaching we anticipate many new experiences, new friends made, and new challenges. 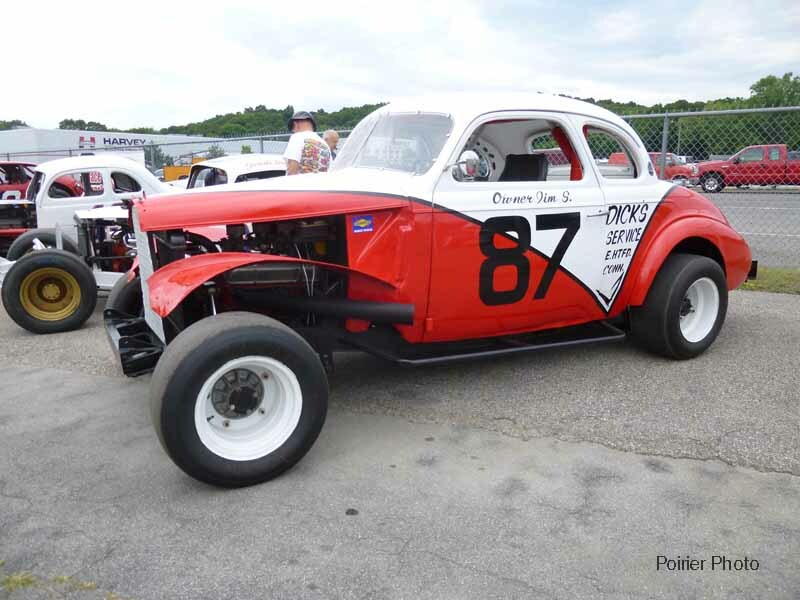 As our club evolves, we are faced with continuing along our path with an aging membership, as well as owners, drivers, and club leadership. 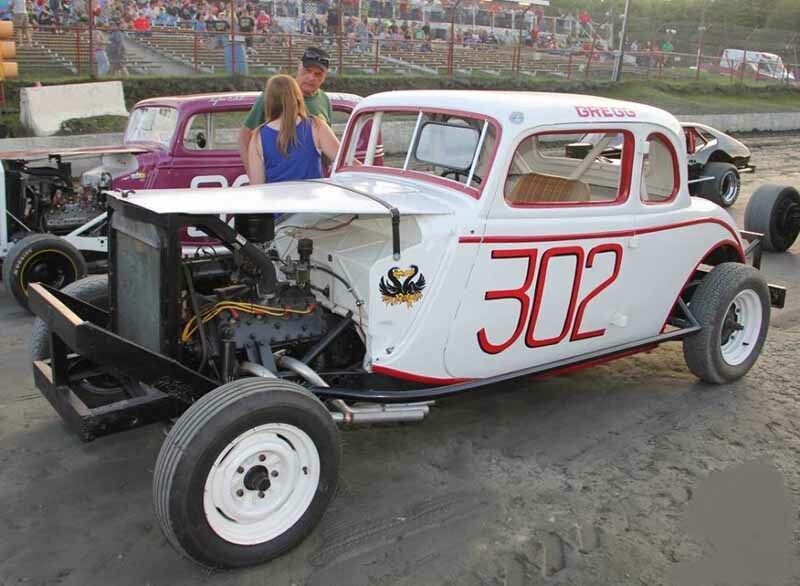 We accept the reality that our dedication to the preservation of the fellowship and nostalgia of auto racing in New England may not be shared with younger generations. 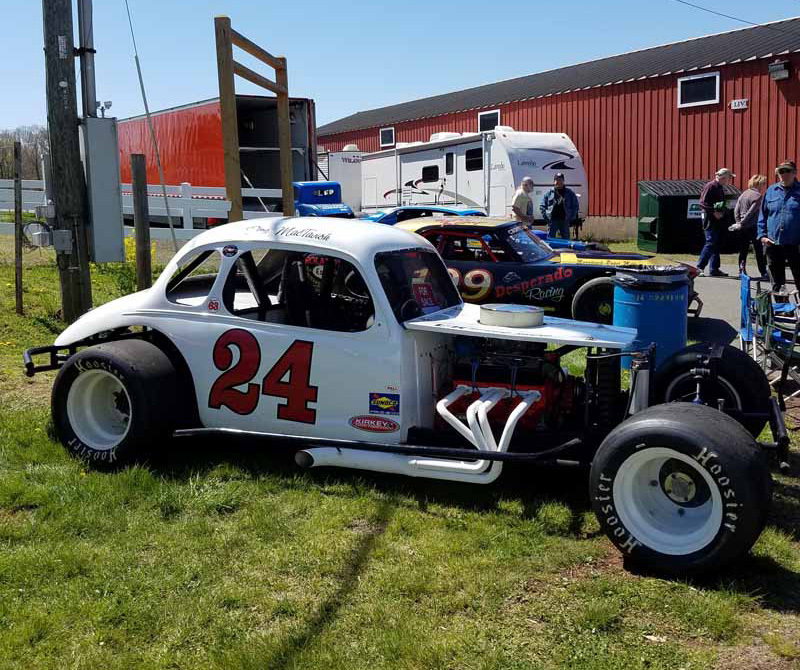 I have a hard time accepting that there are youngsters that do not know who Bugs Stevens, Billy Greco, or Dave Dion are. 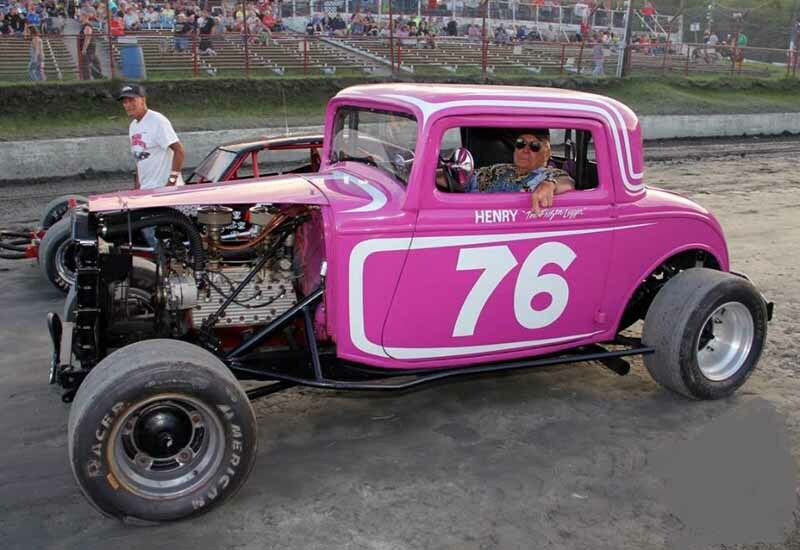 It is our job to help foster the preservation of the memories of the people and events that made our sport possible. 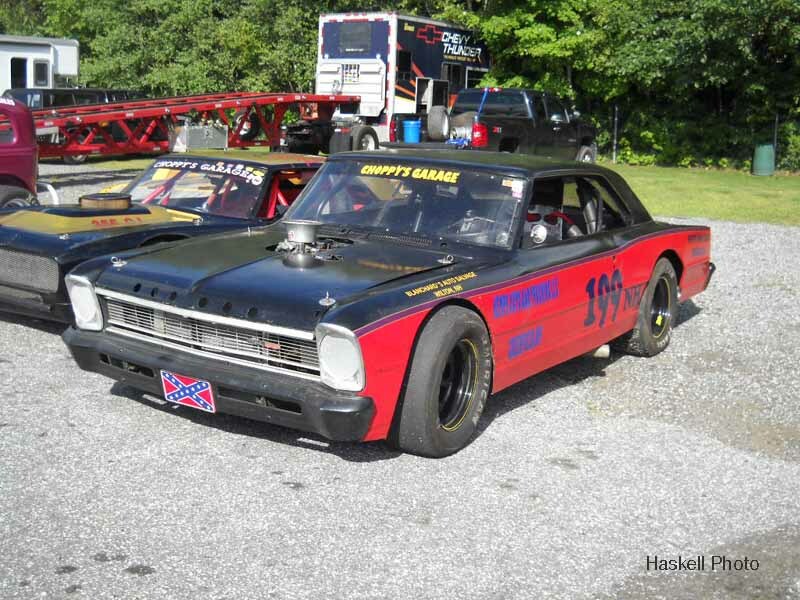 That said, our club needs help from our membership to carry on. 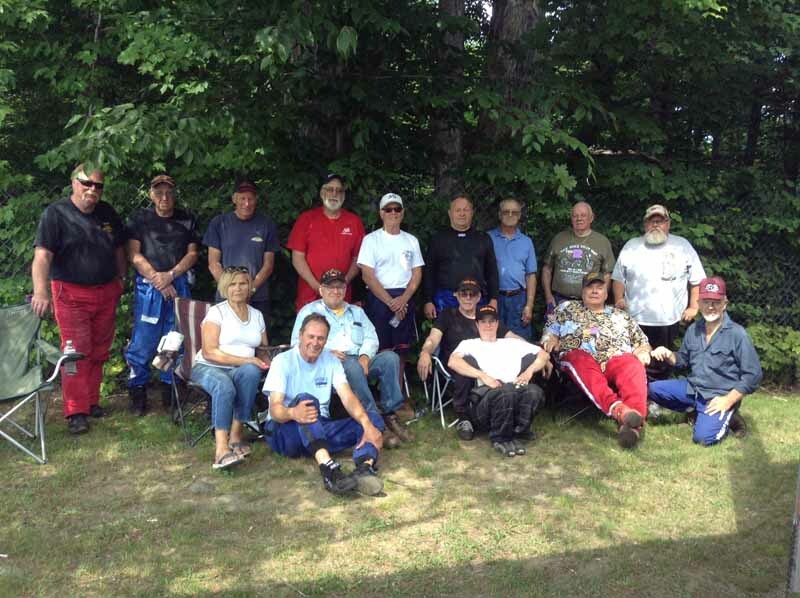 We need good people with varied skill sets to help us continue the important work ahead. 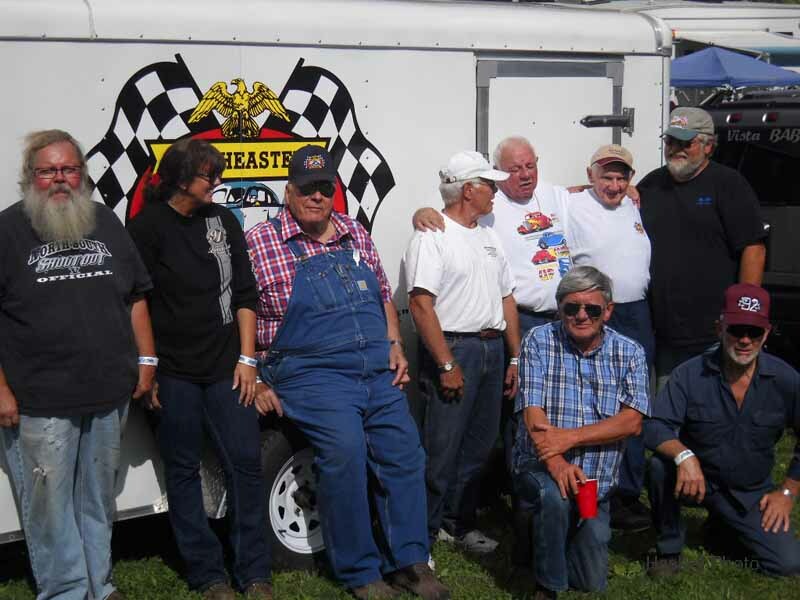 We need folks to step up and become Officers, Board of Directors, and Board of Advisors members. 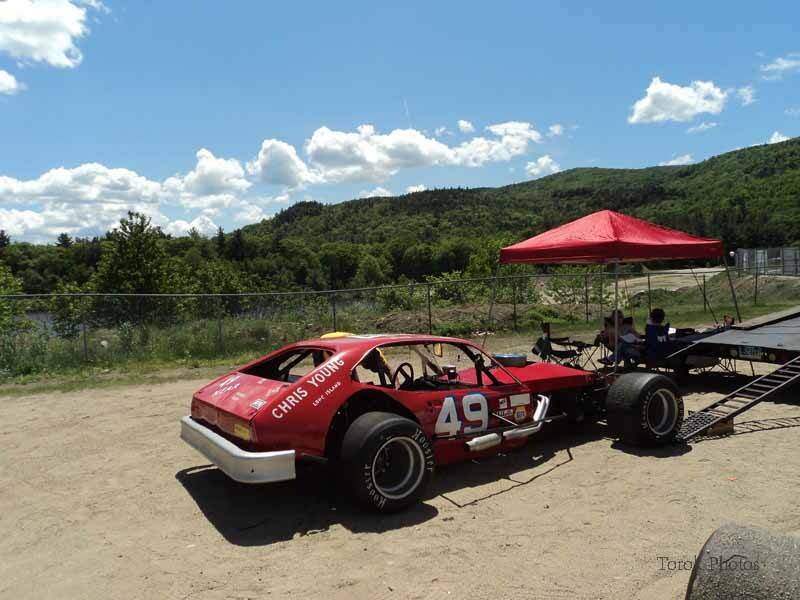 We need folks to help with our events throughout New England. 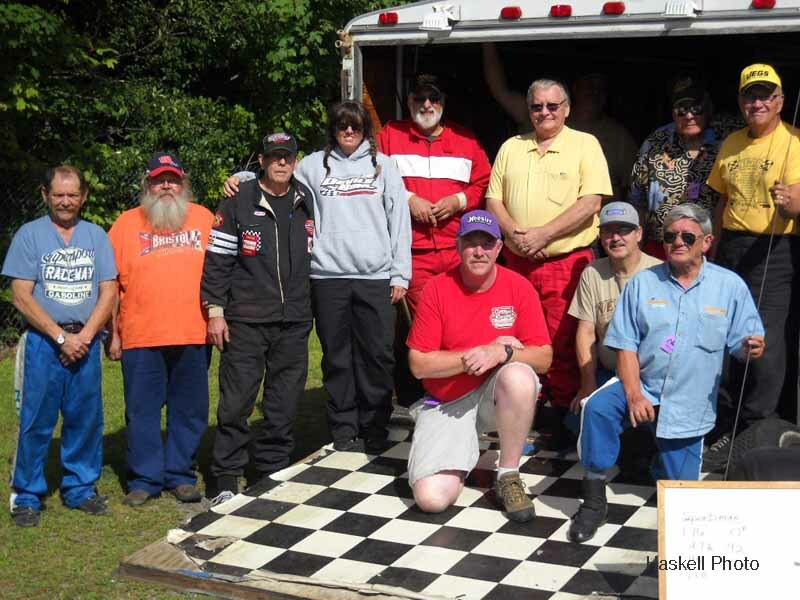 We need folks from the drag racing, road racing, and other disciplines to help get the movers and shakers in their fields some recognition. 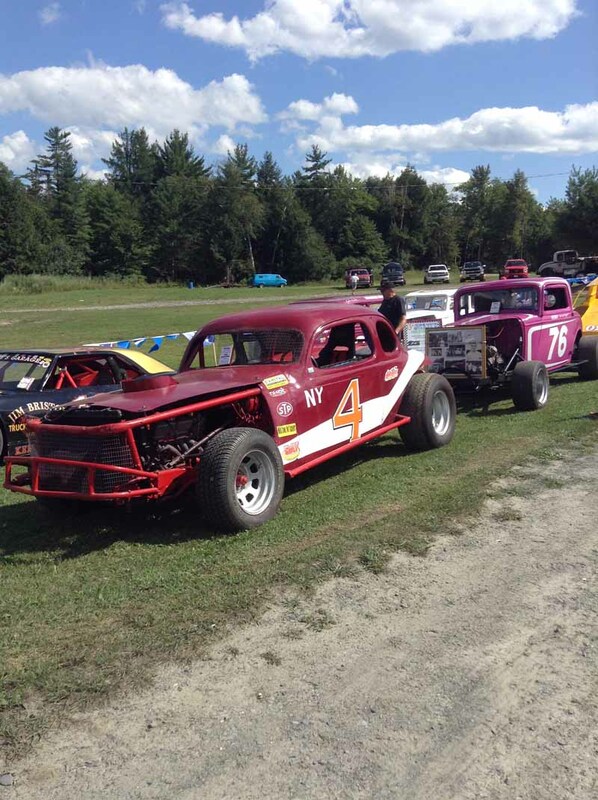 I have stepped up to be considered as the next President of NEAR. 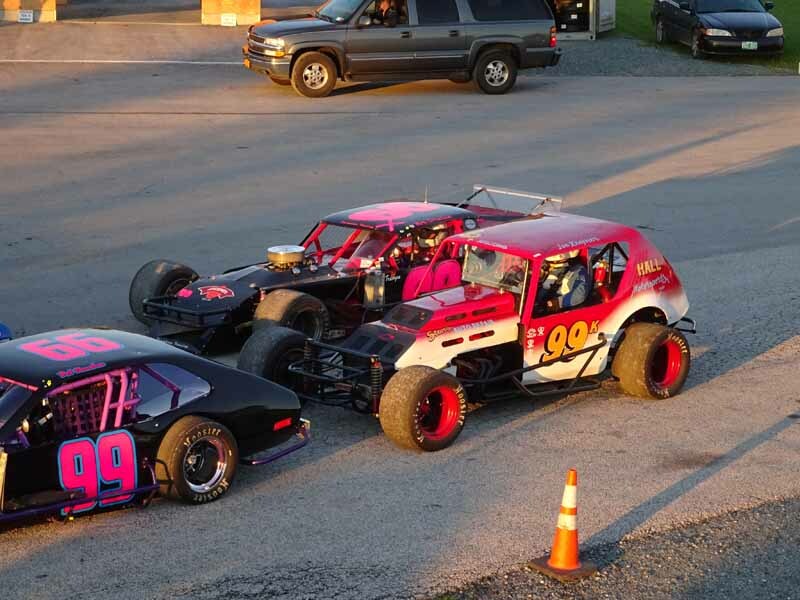 I am committed to building a team that can work towards our common goals, without forgetting that this is all supposed to be enjoyable. 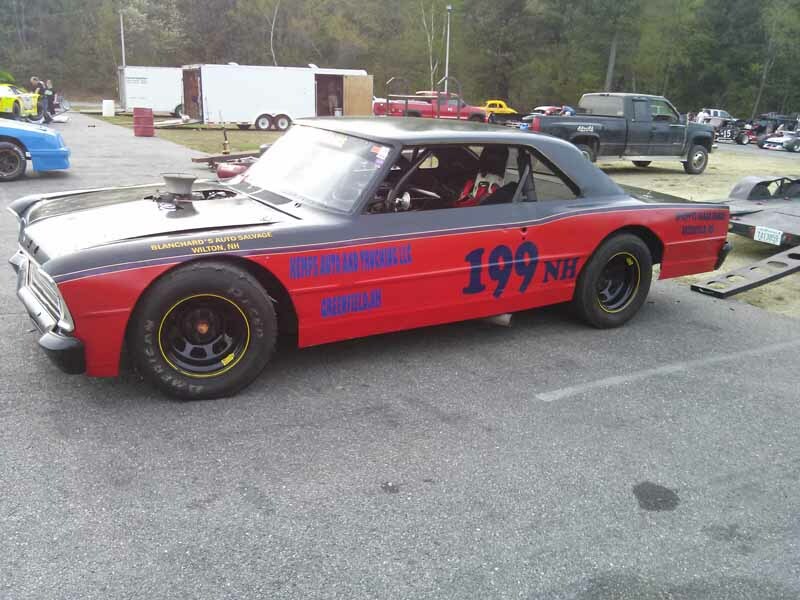 If you can help, we are interested in what you have to say. 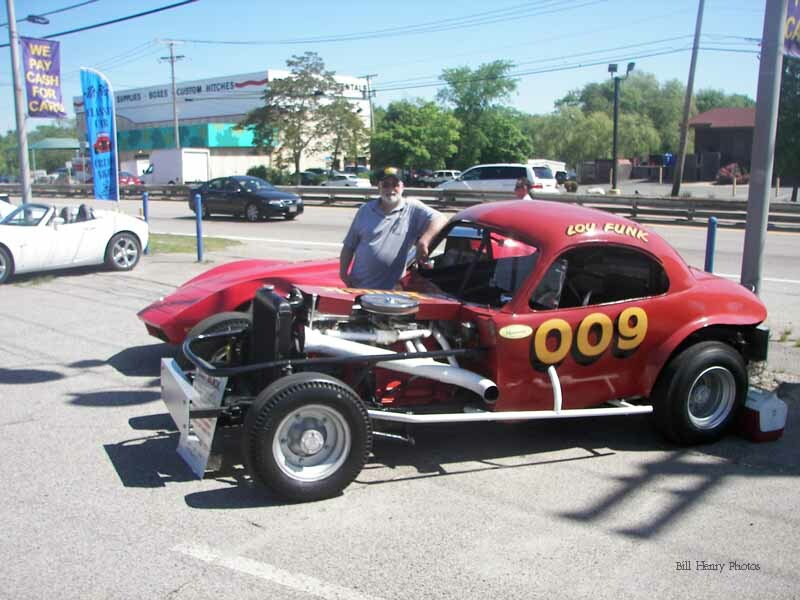 We welcome fresh, new ideas for fundraising, events, and any other thing that would further enhance the enjoyment of this club for our membership. 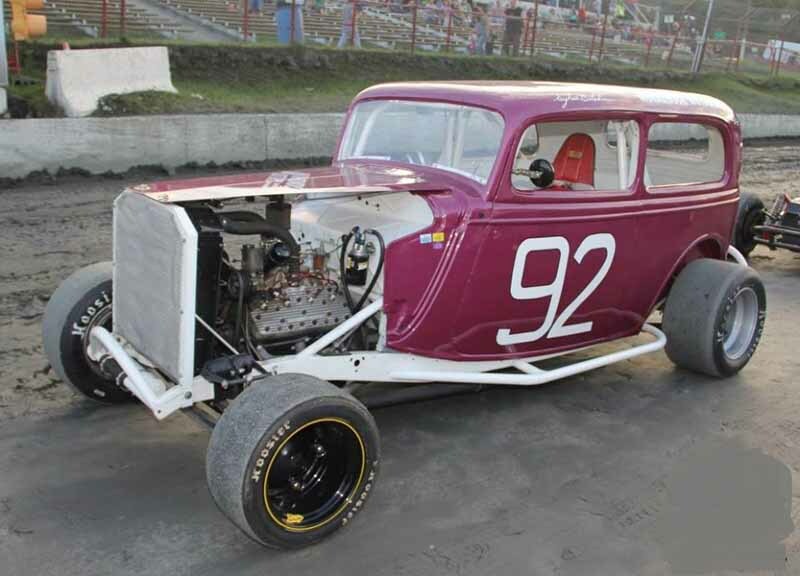 My door is open, my phone is on, my email works just fine. 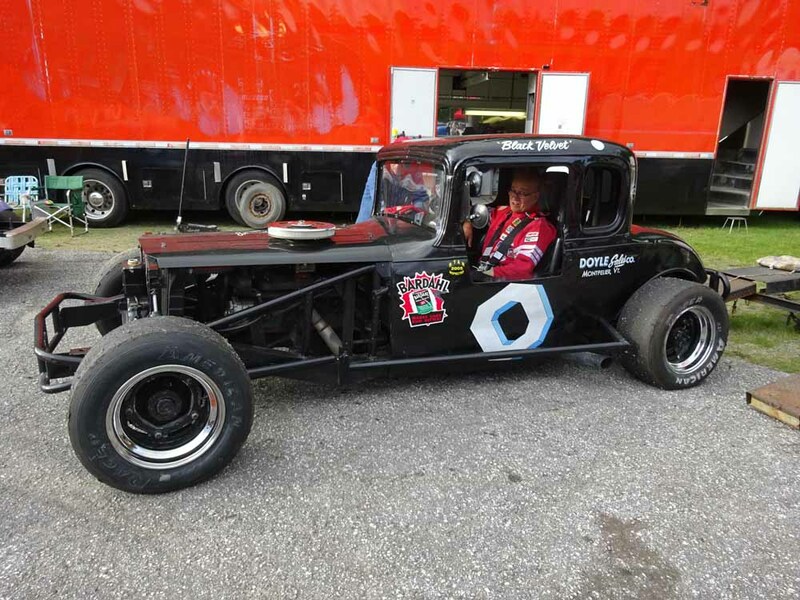 I work every day 7 to 5, so I may get back to you at night or next day. 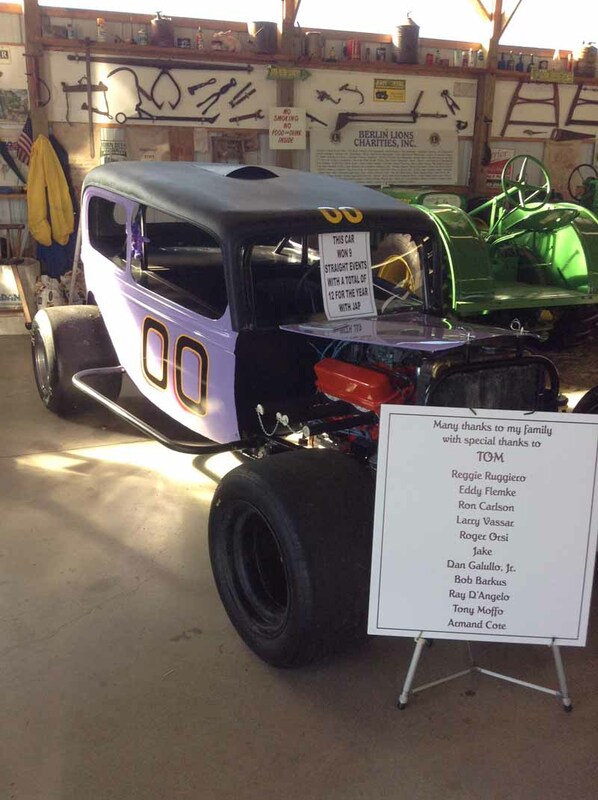 Rest assured, I will contact you. 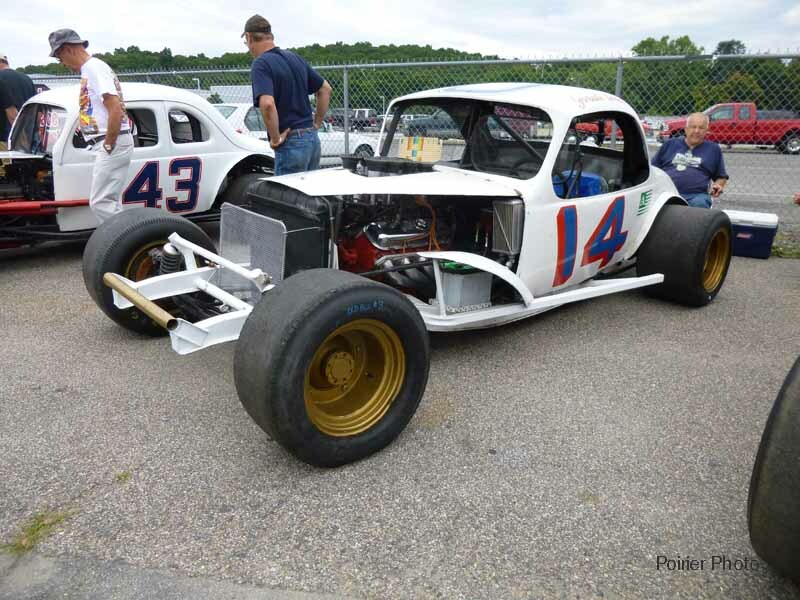 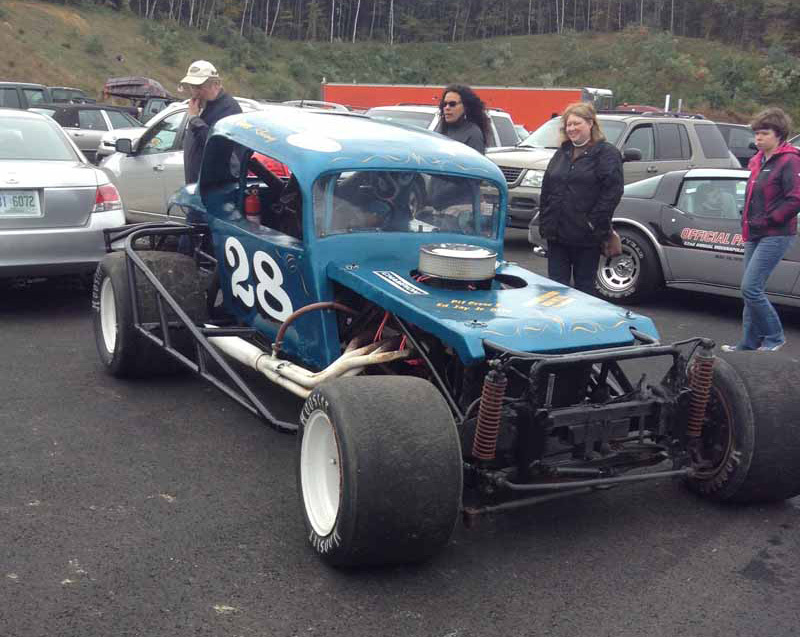 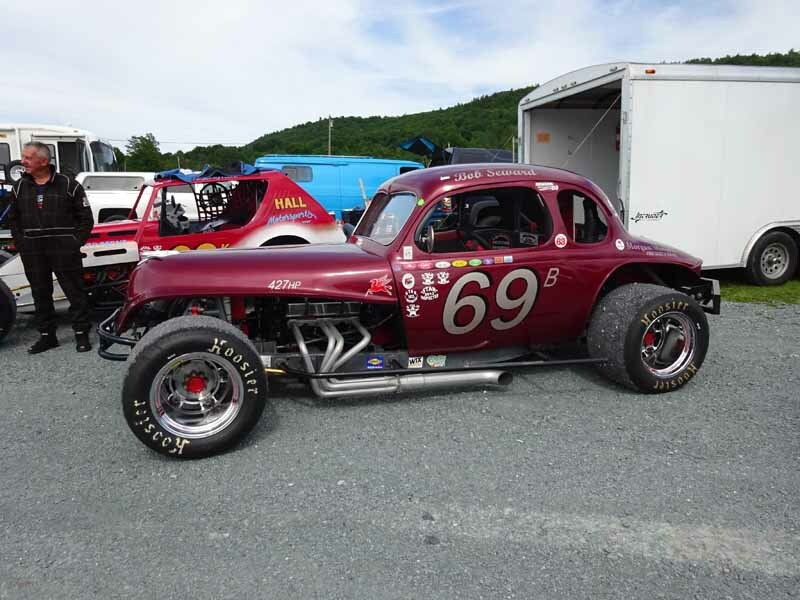 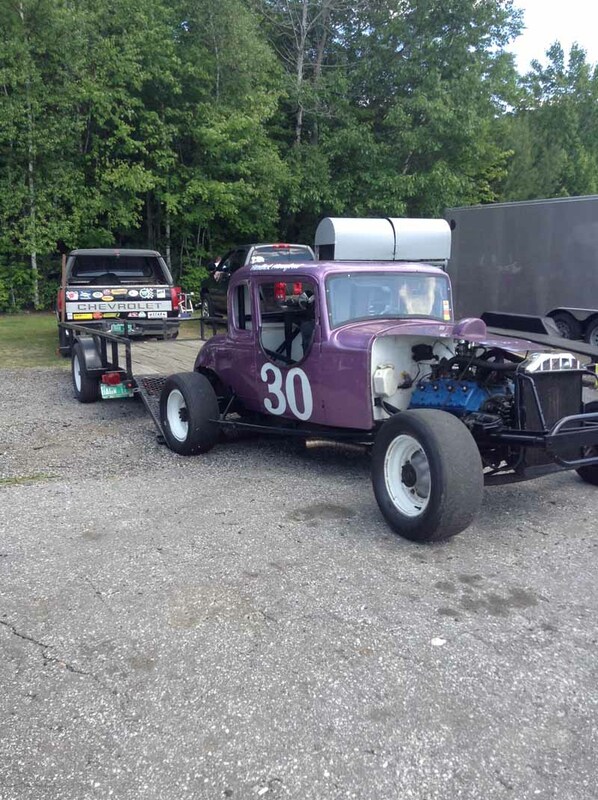 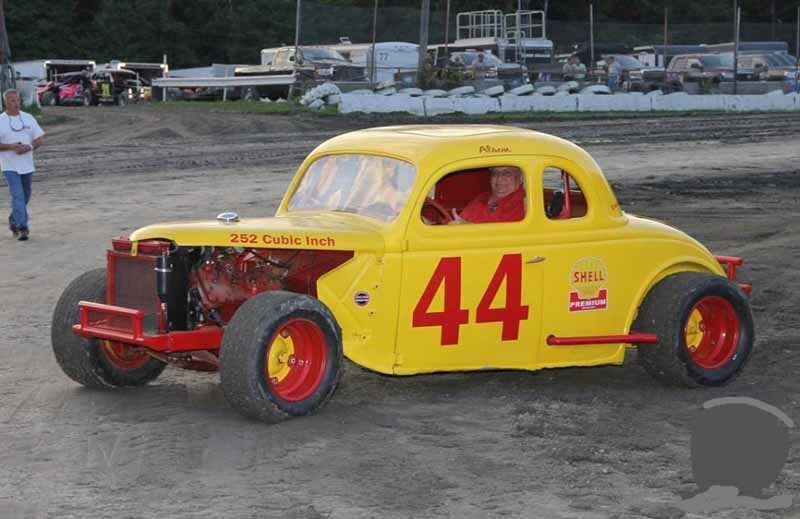 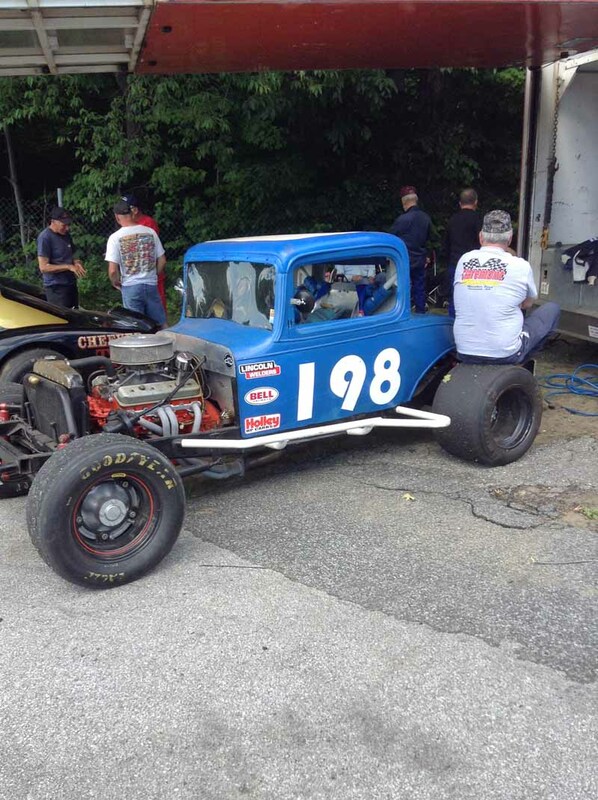 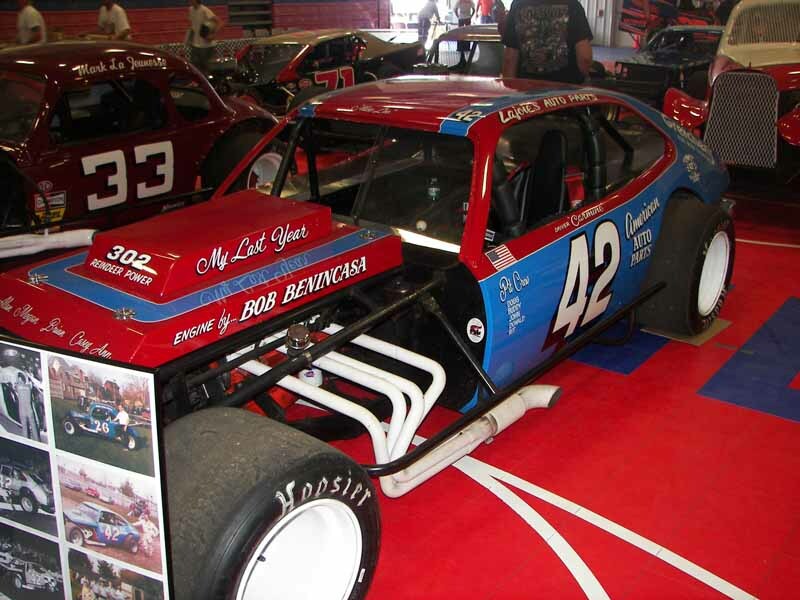 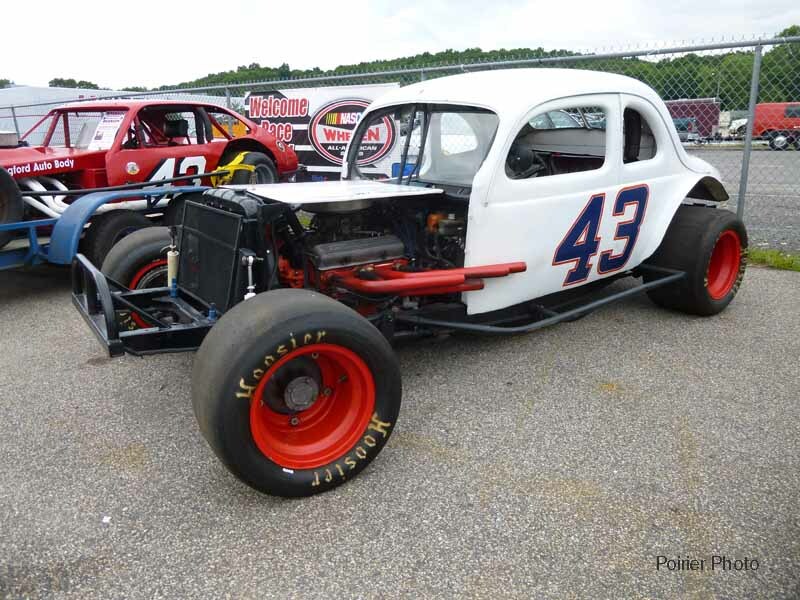 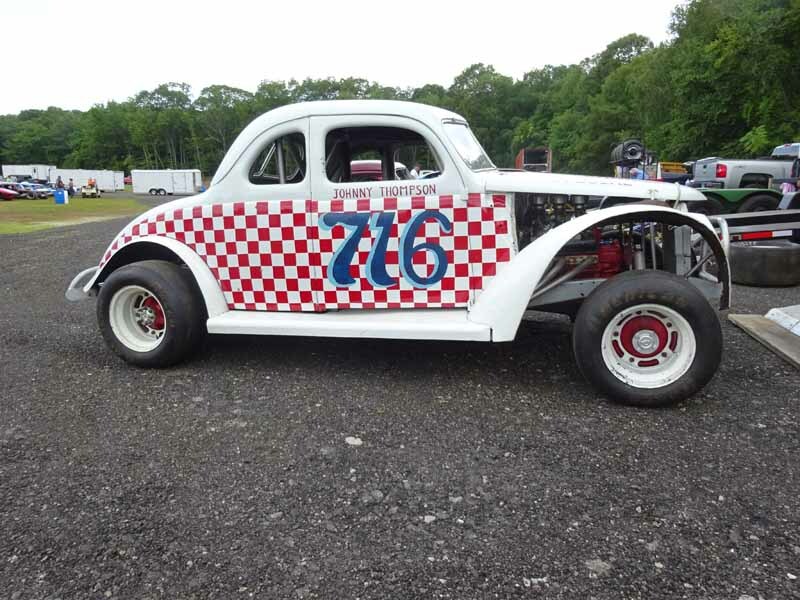 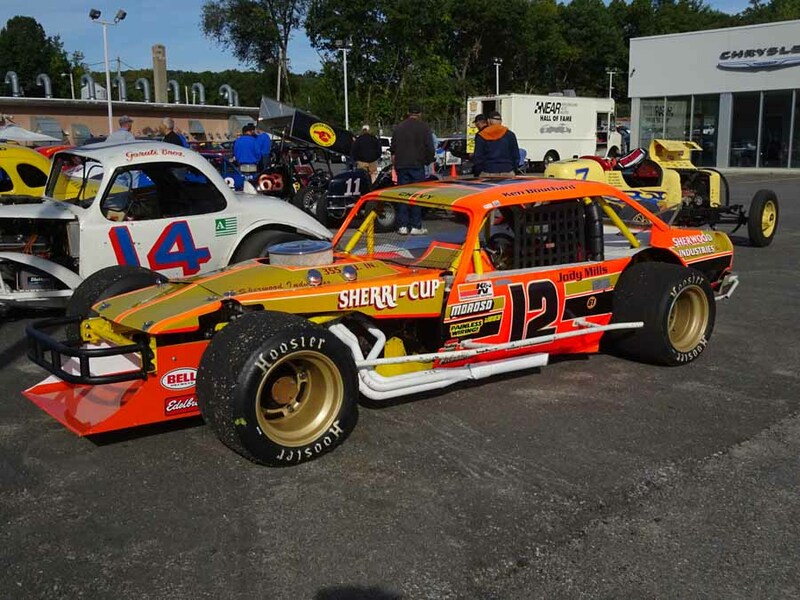 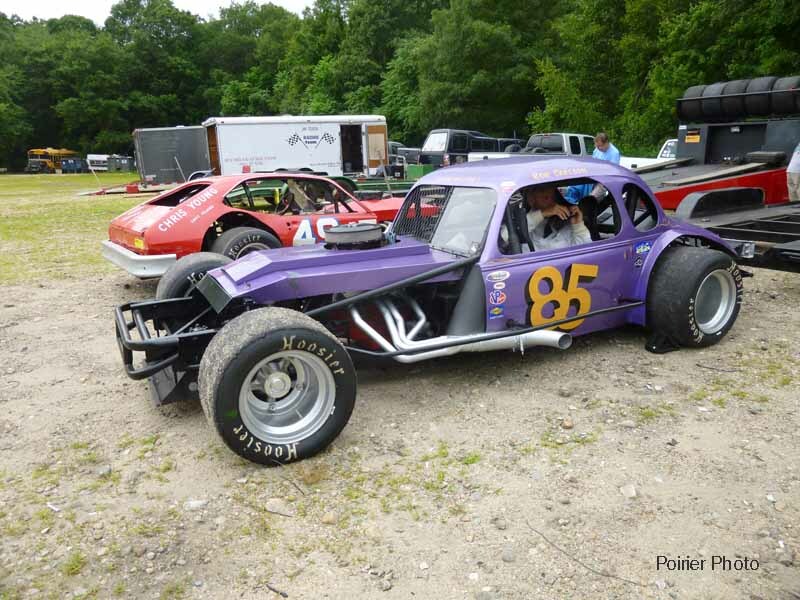 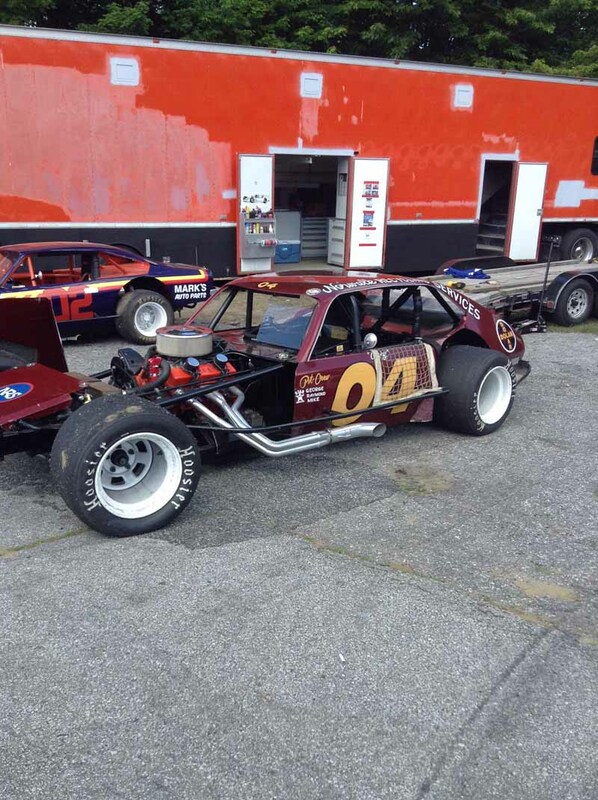 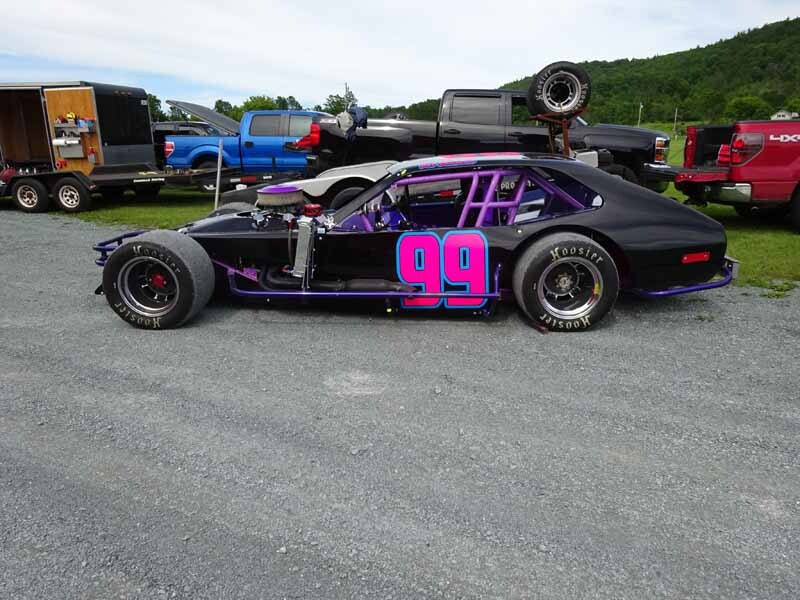 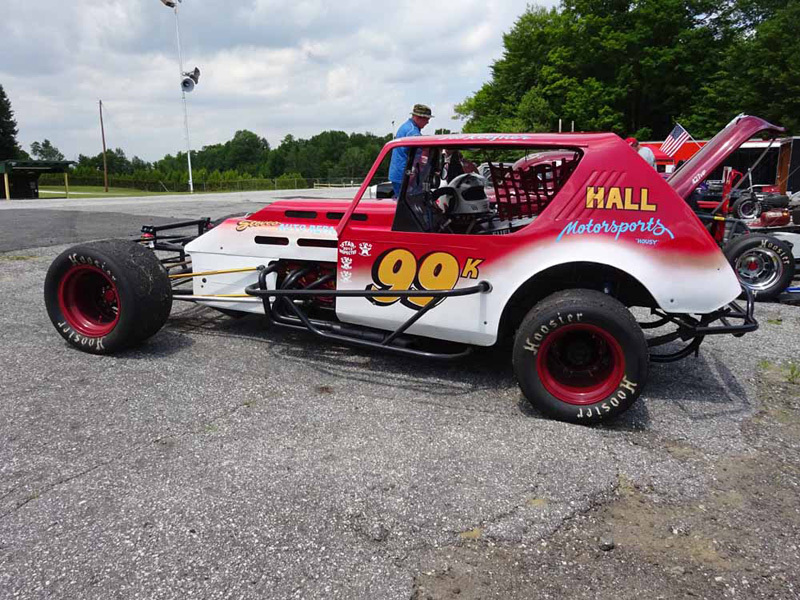 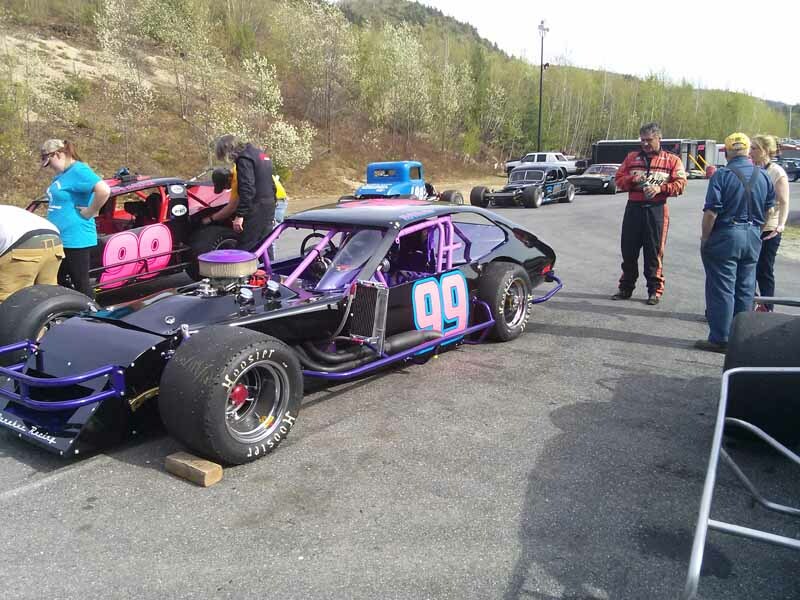 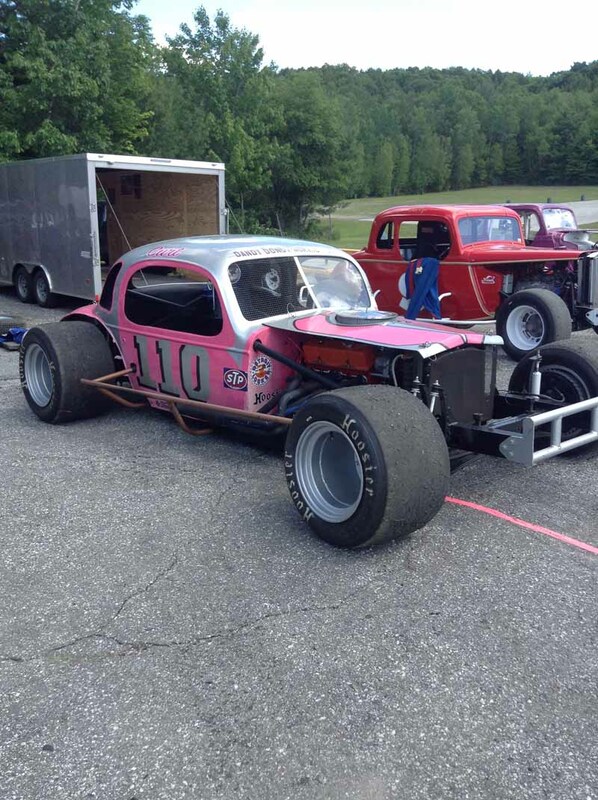 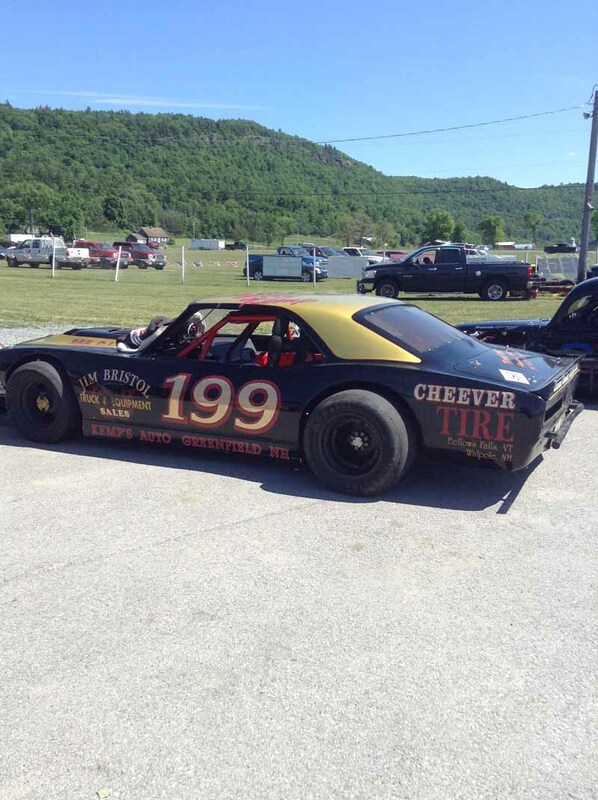 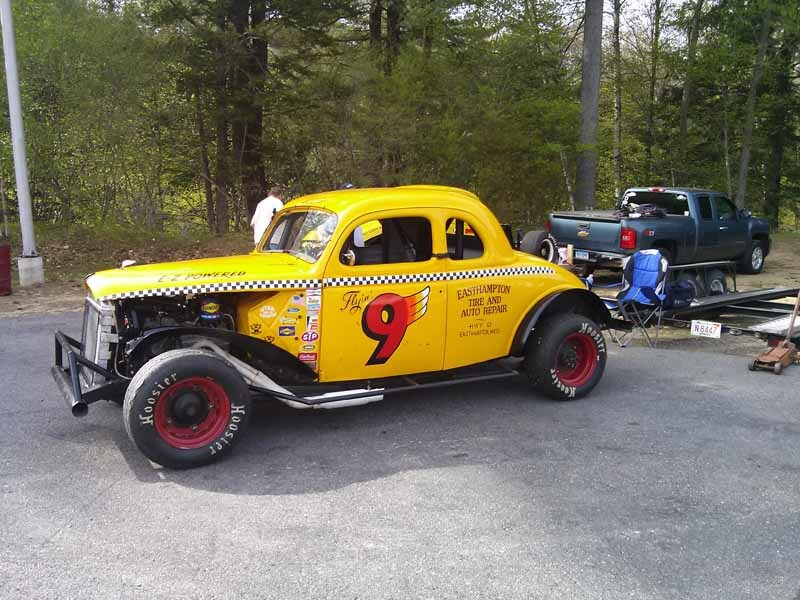 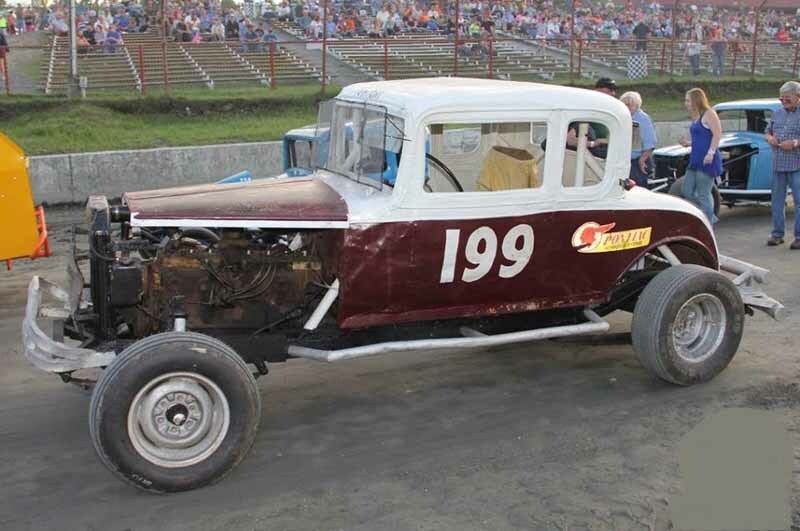 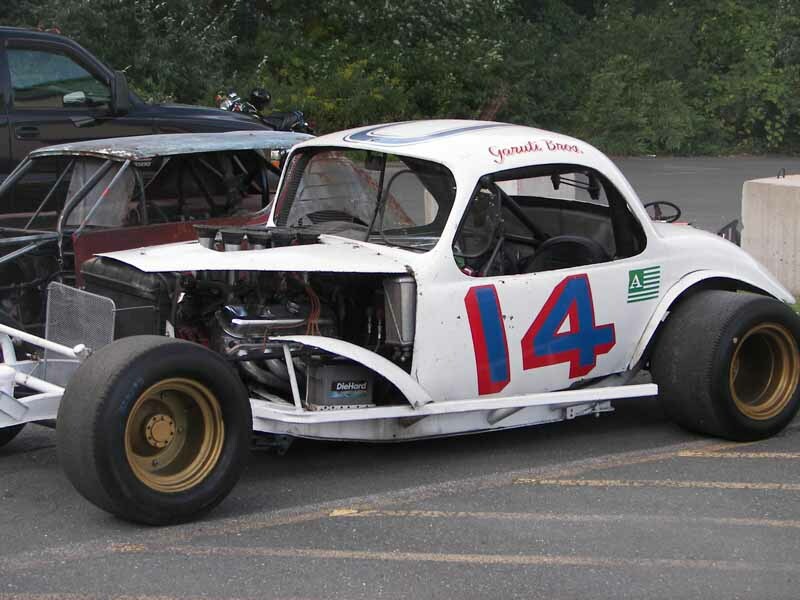 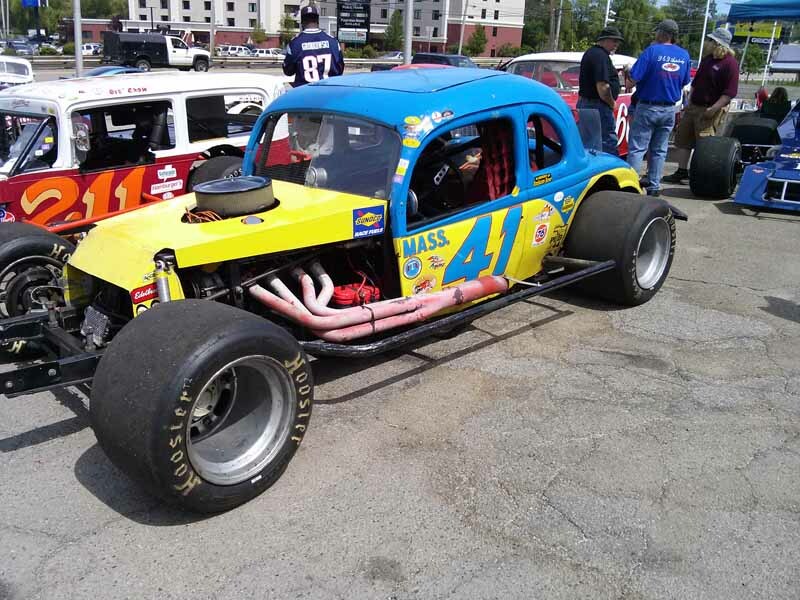 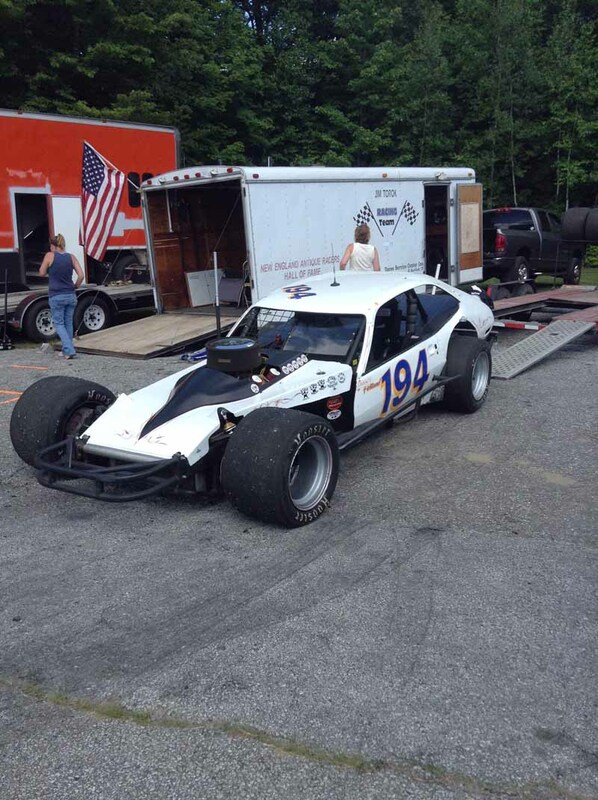 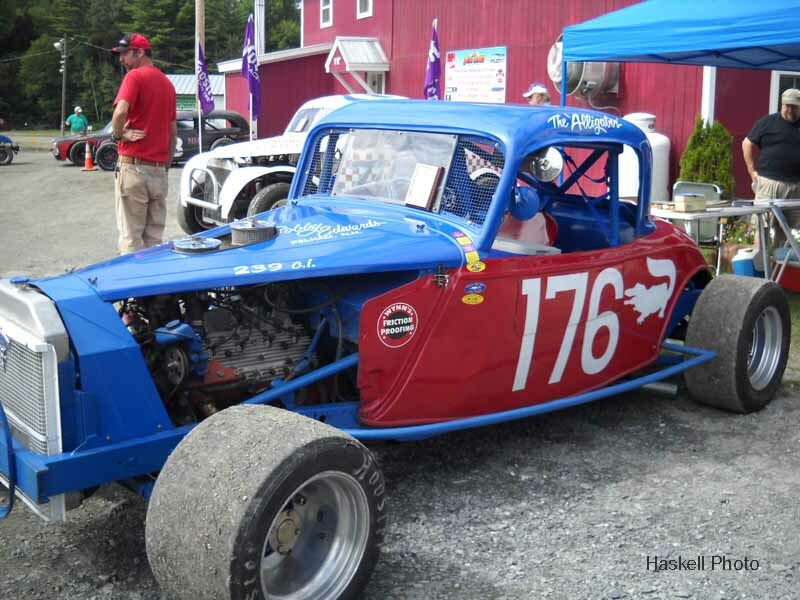 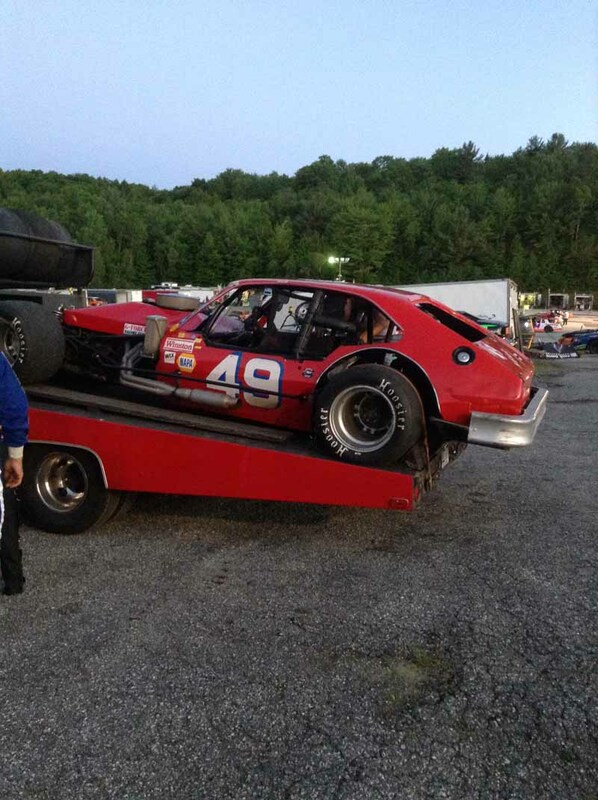 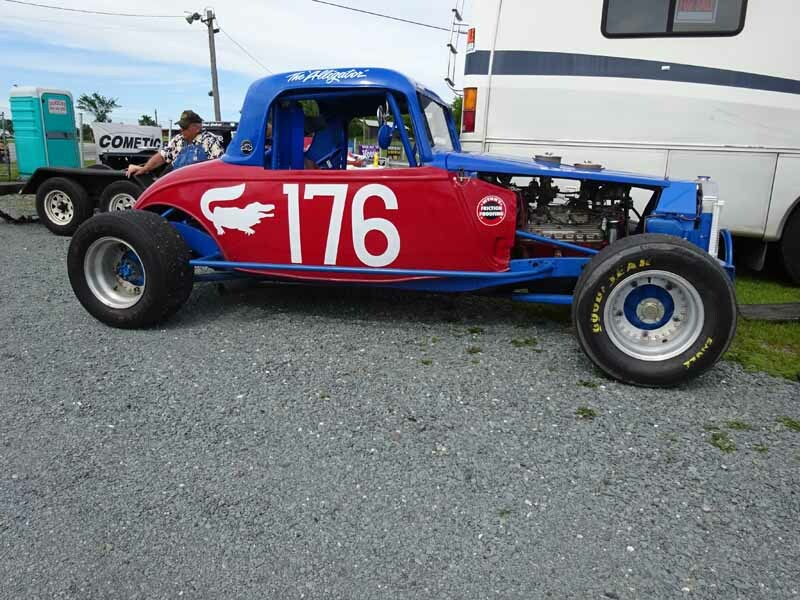 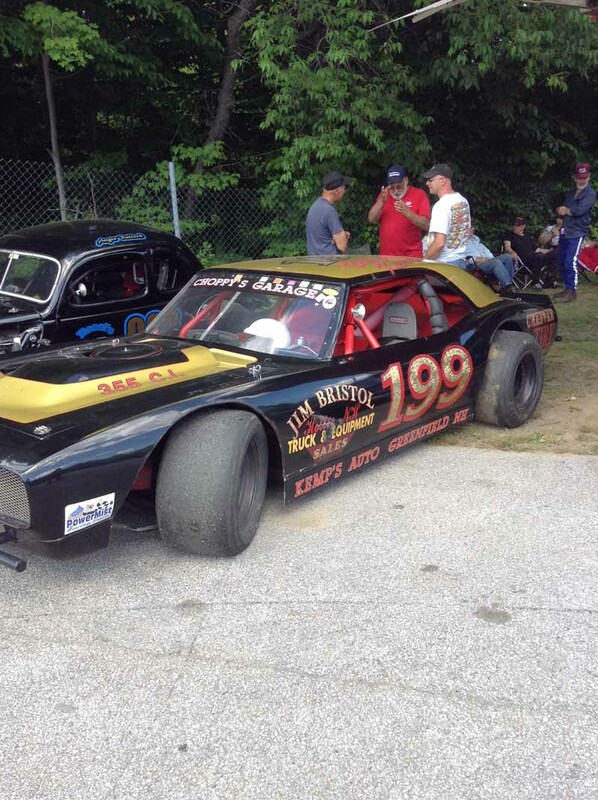 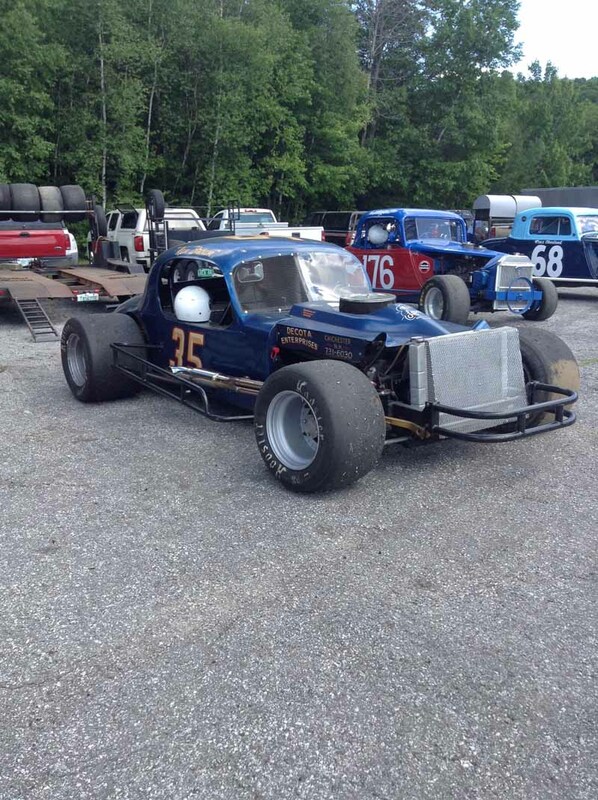 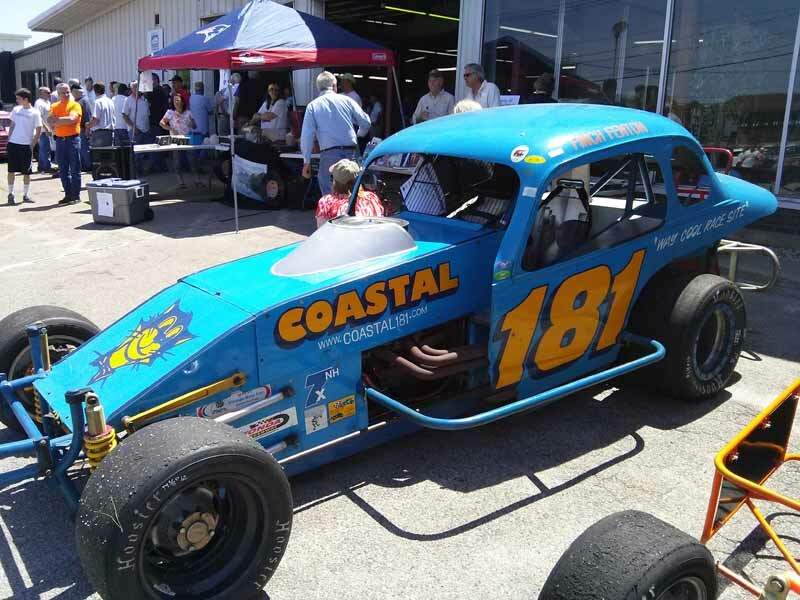 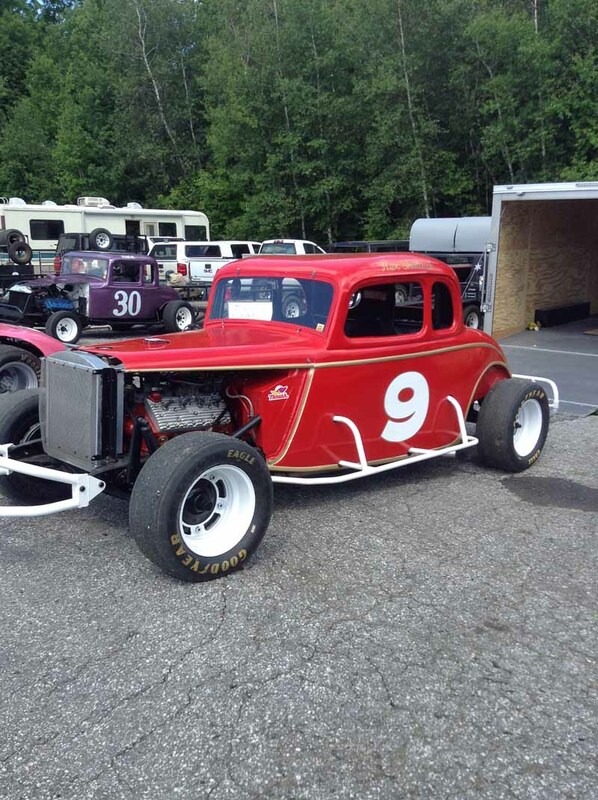 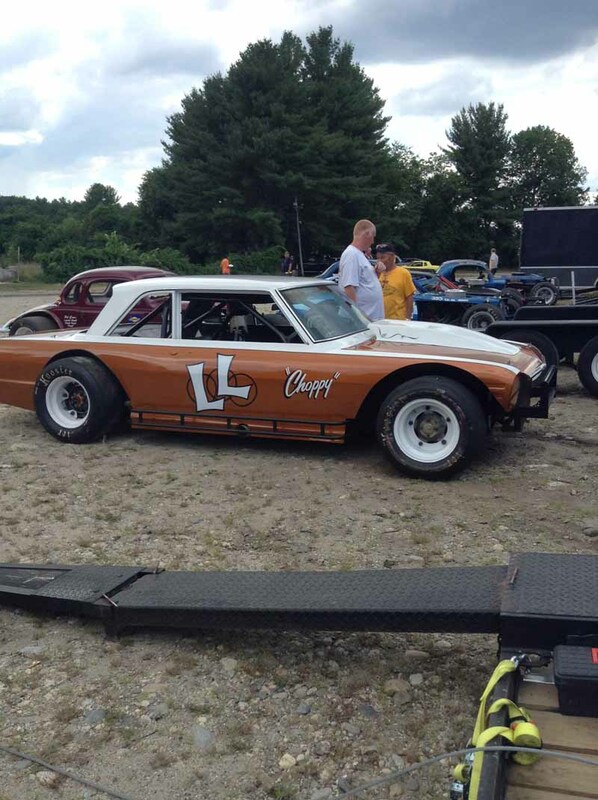 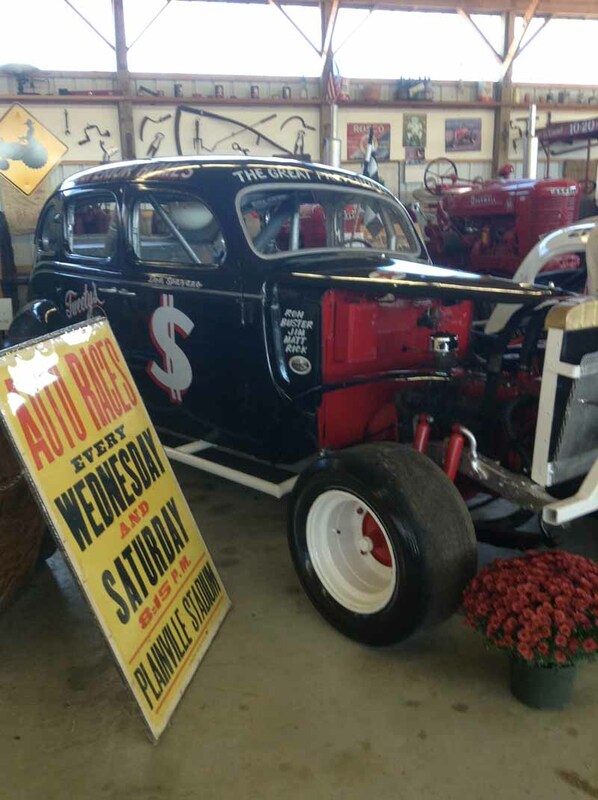 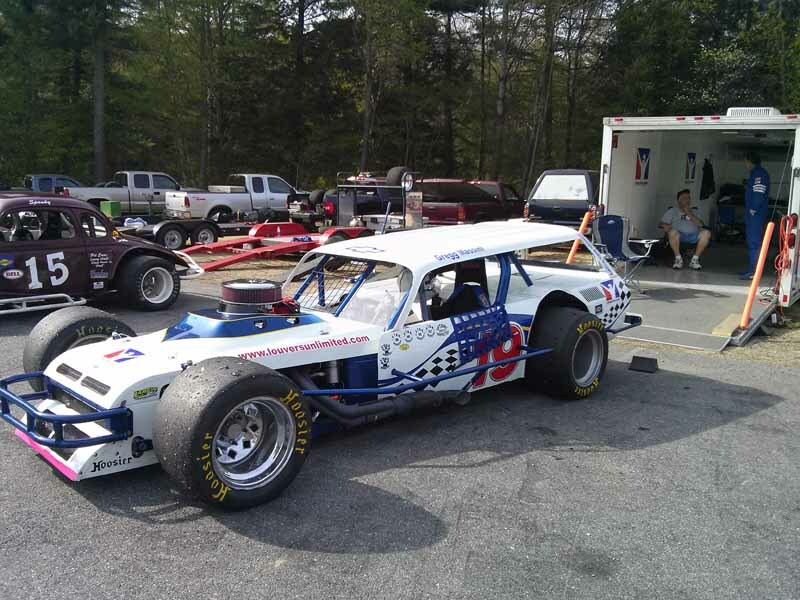 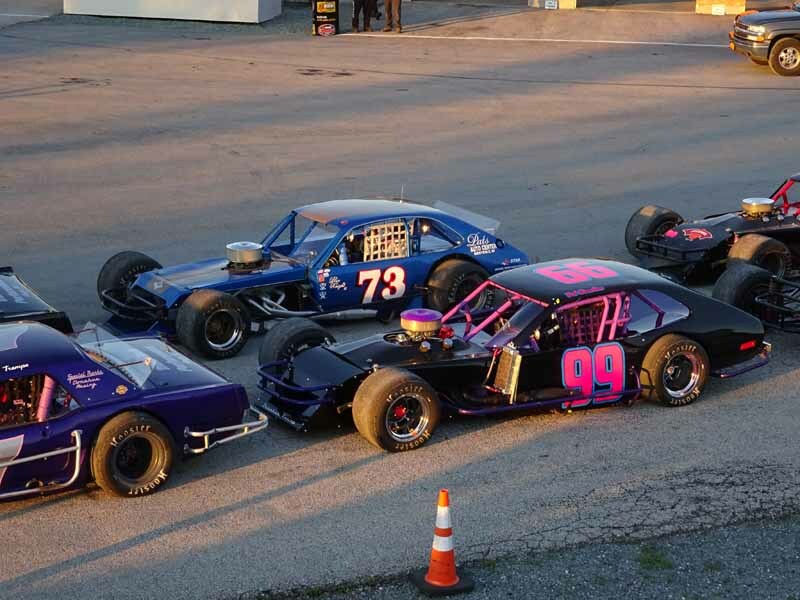 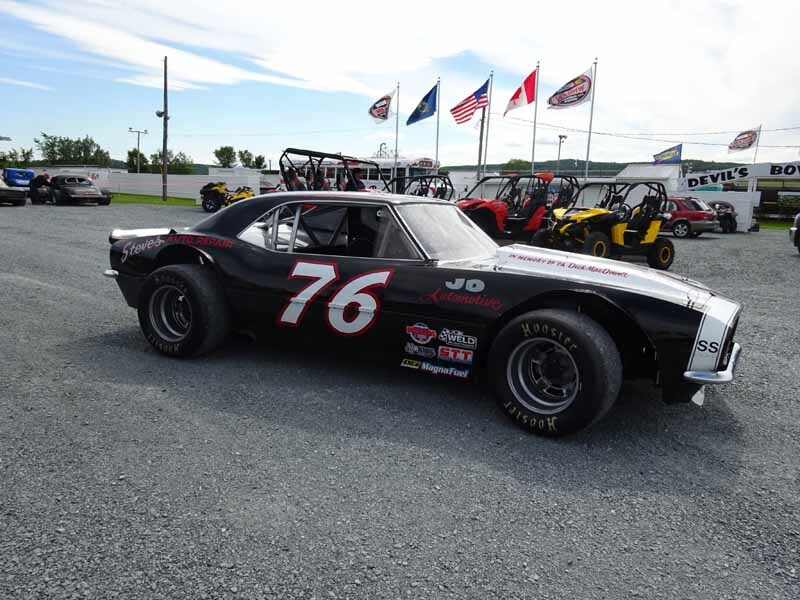 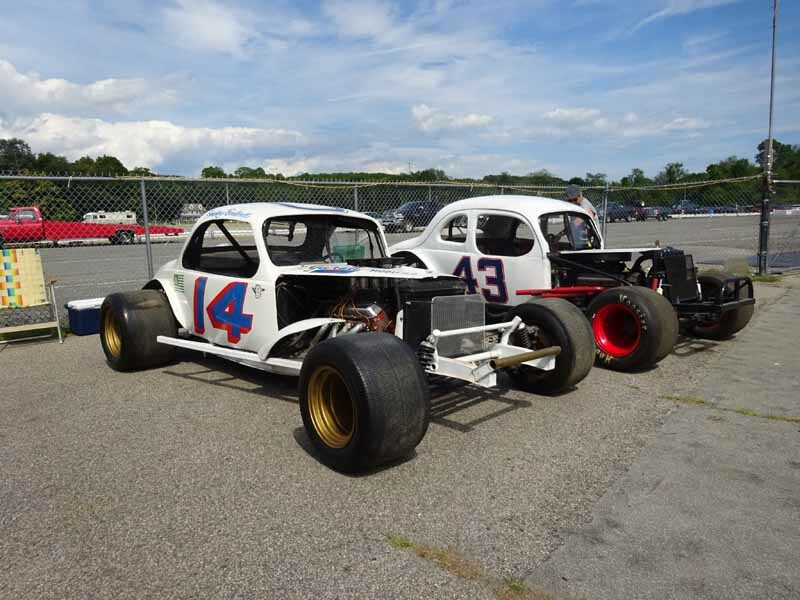 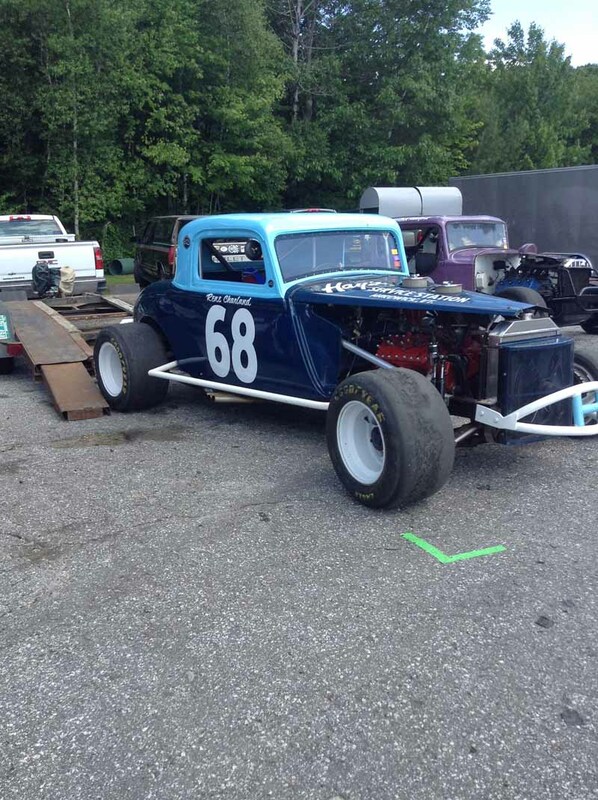 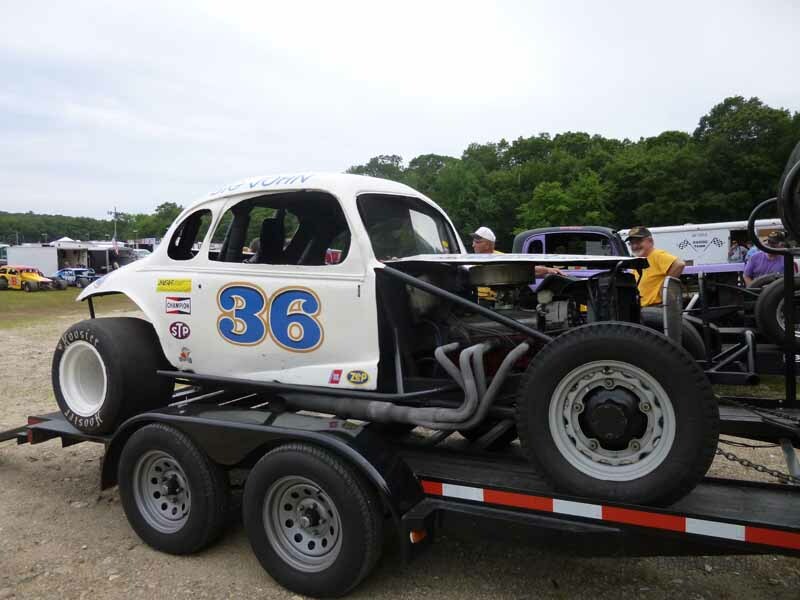 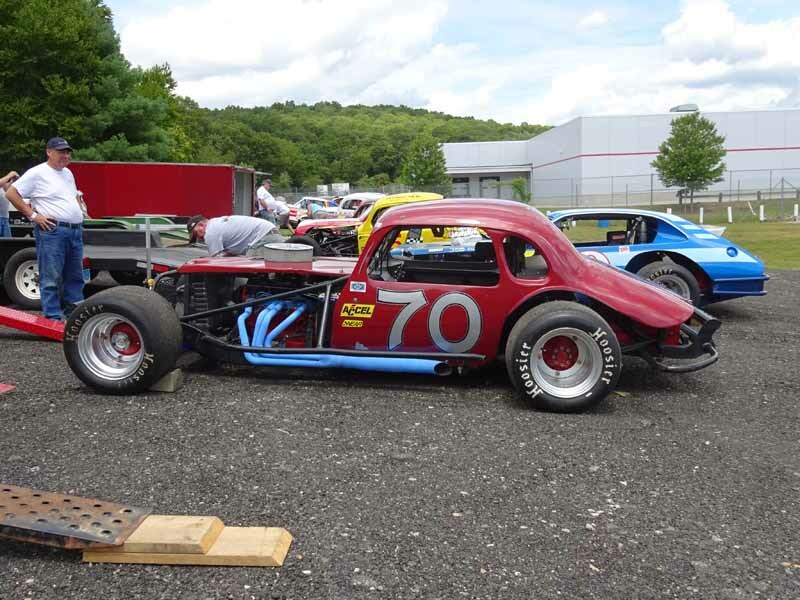 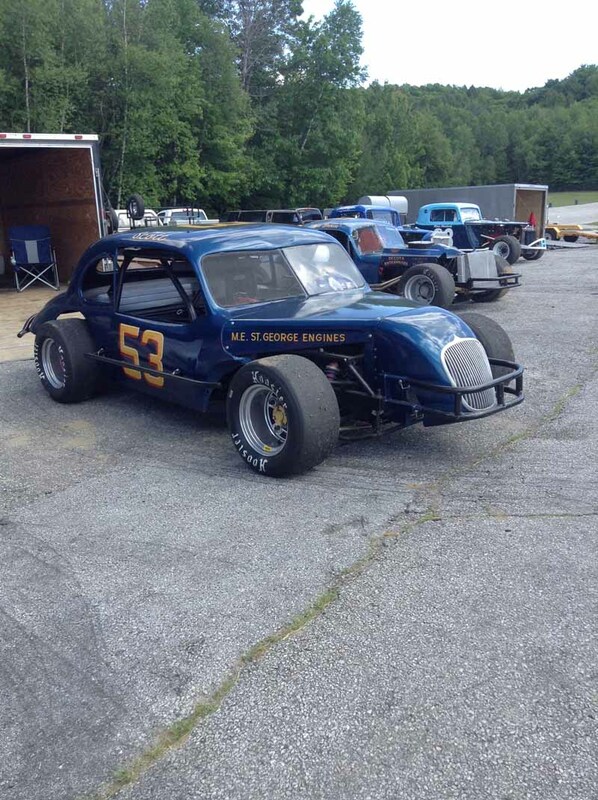 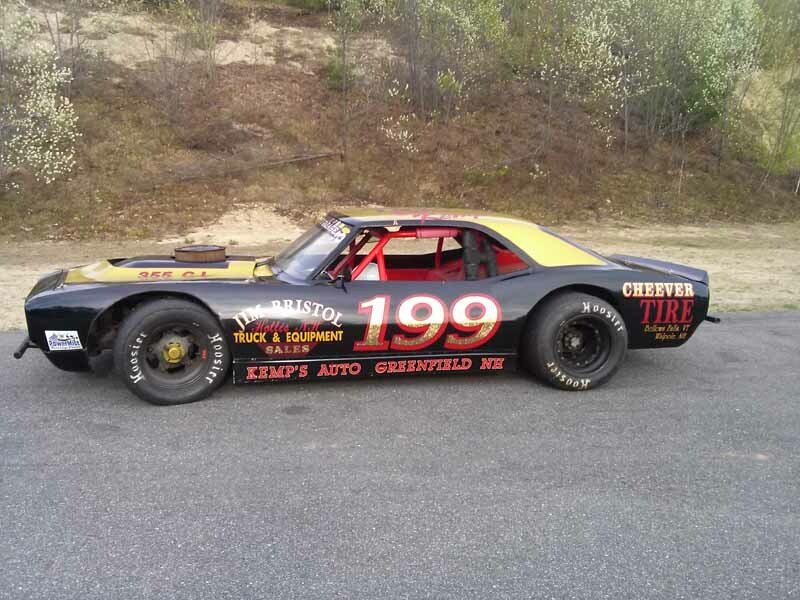 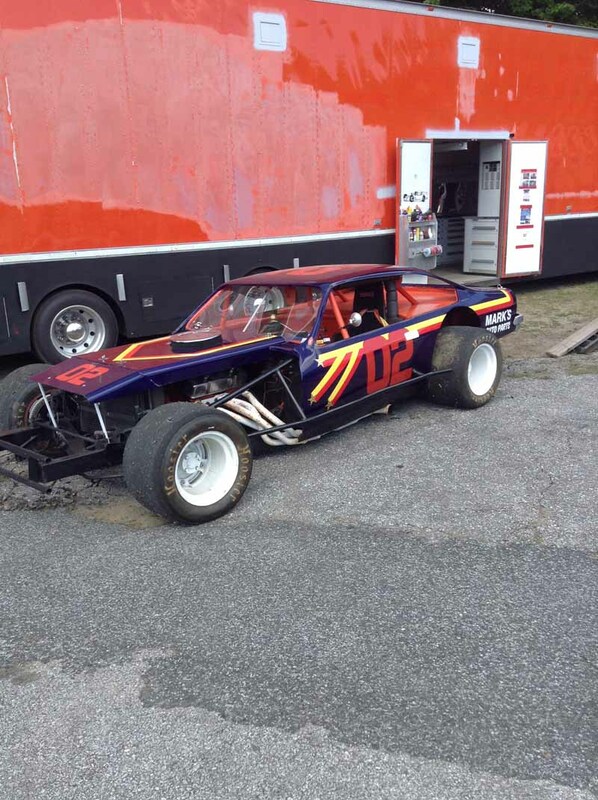 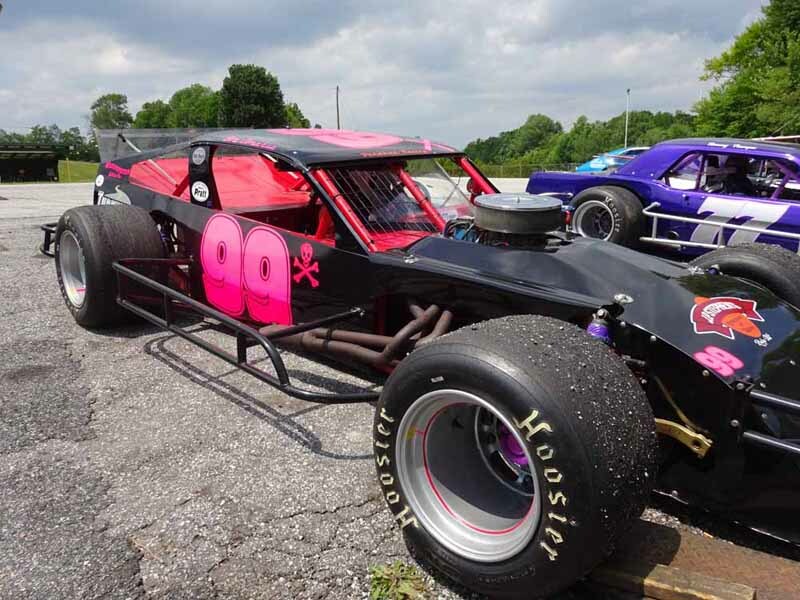 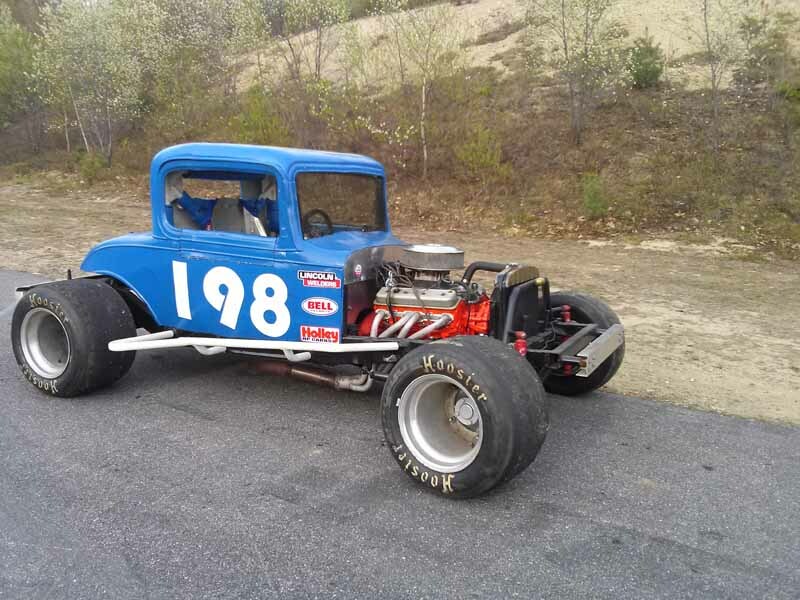 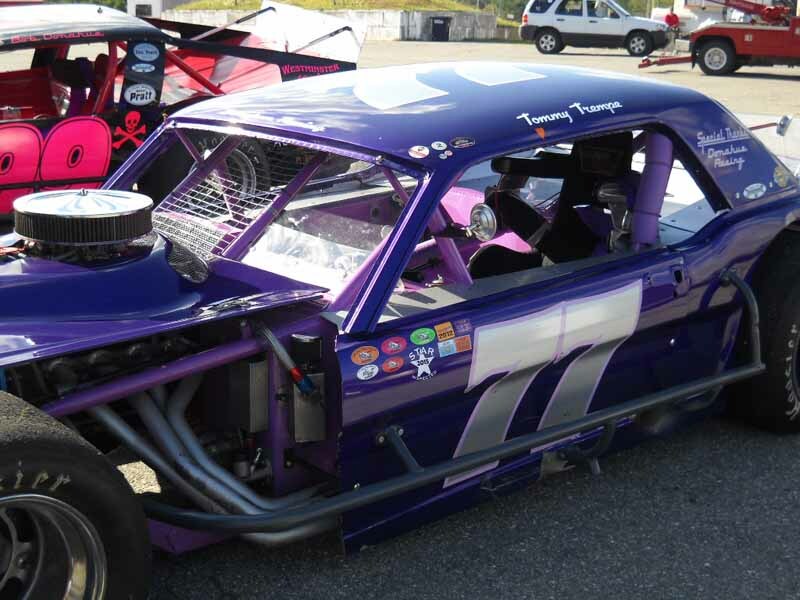 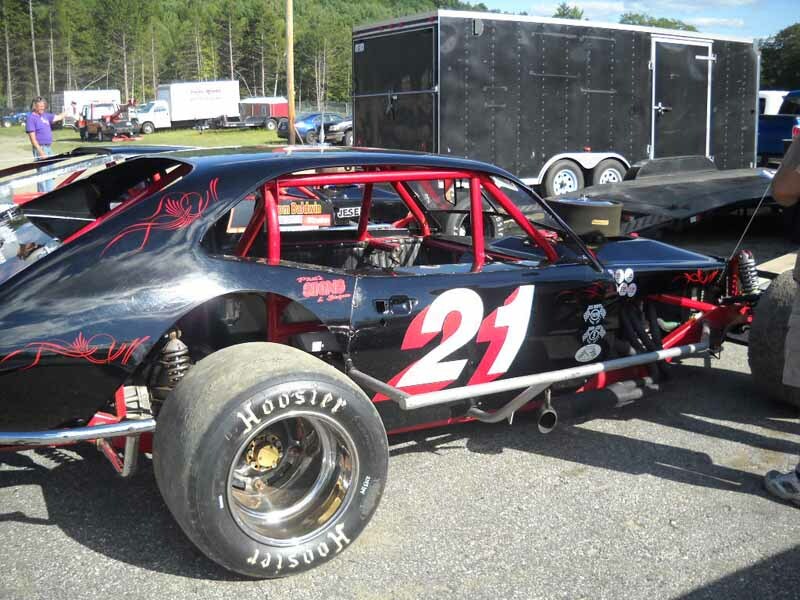 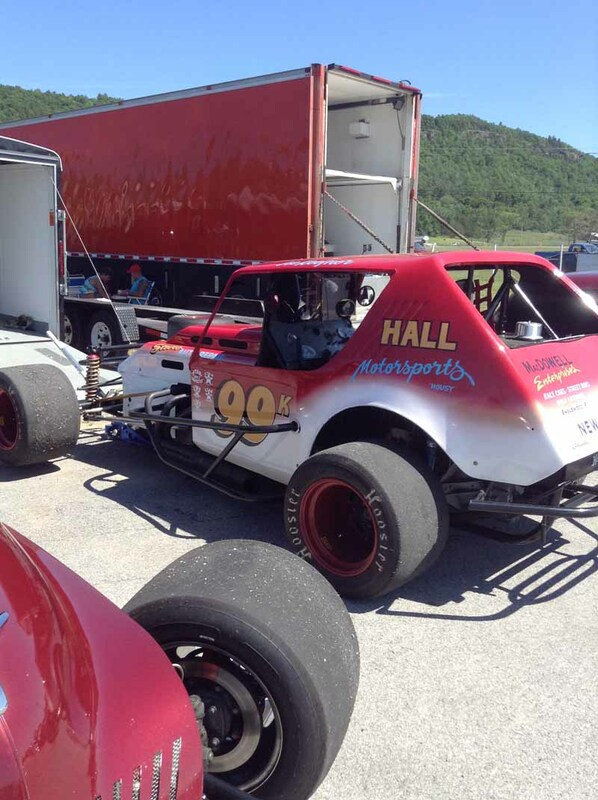 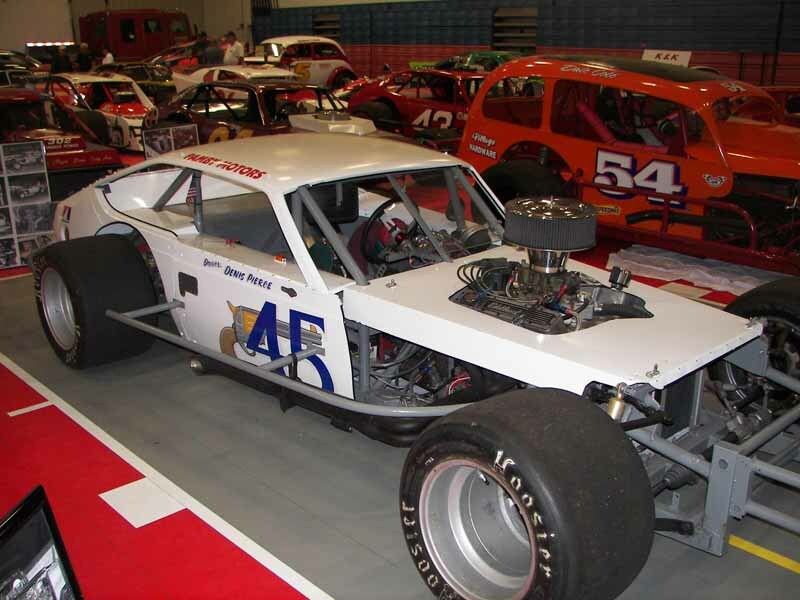 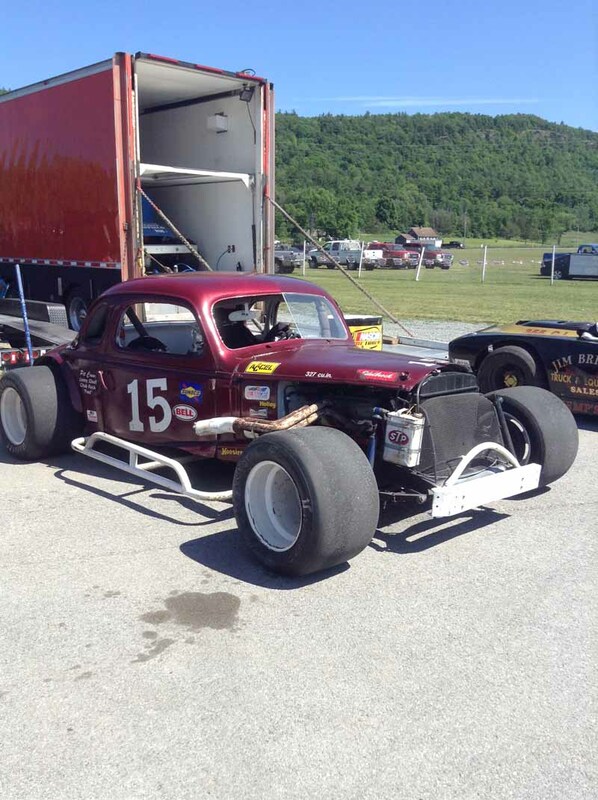 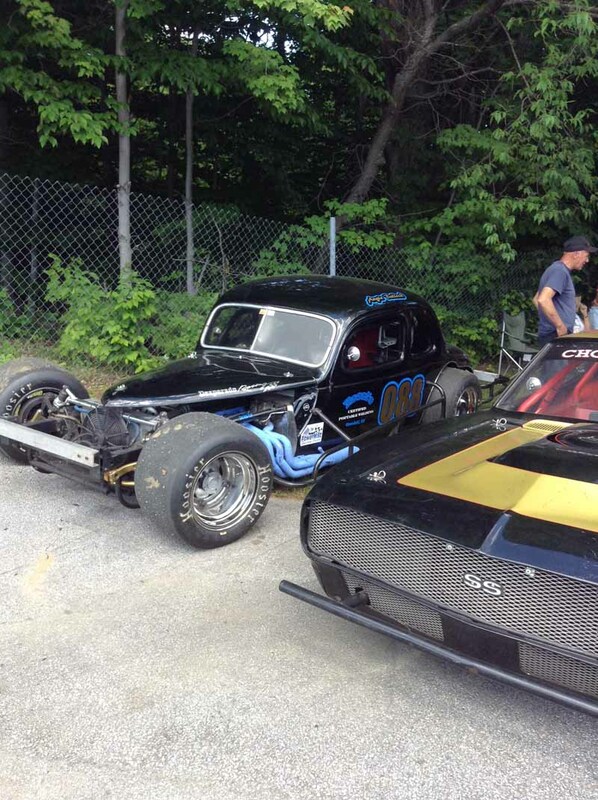 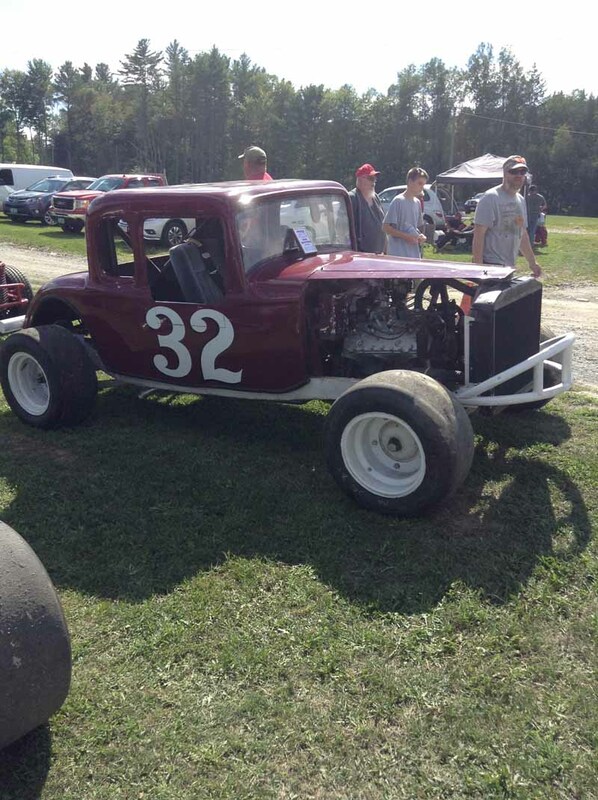 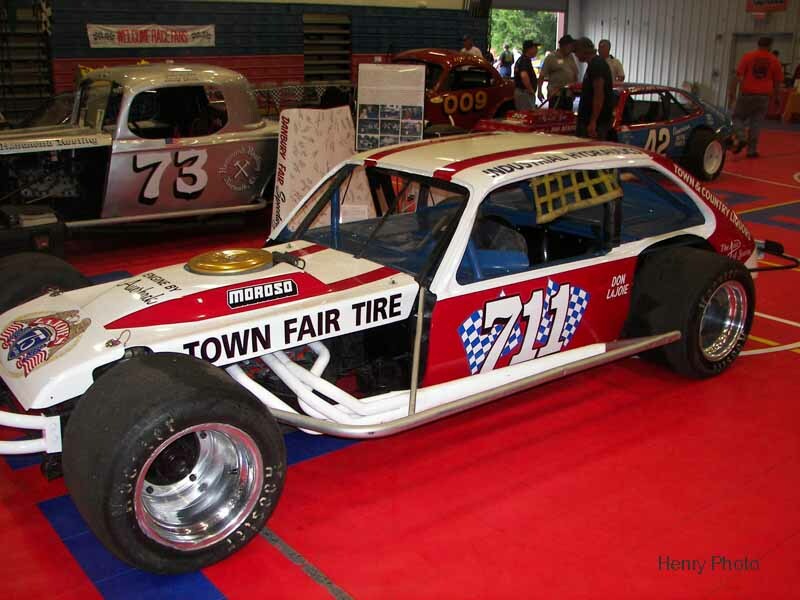 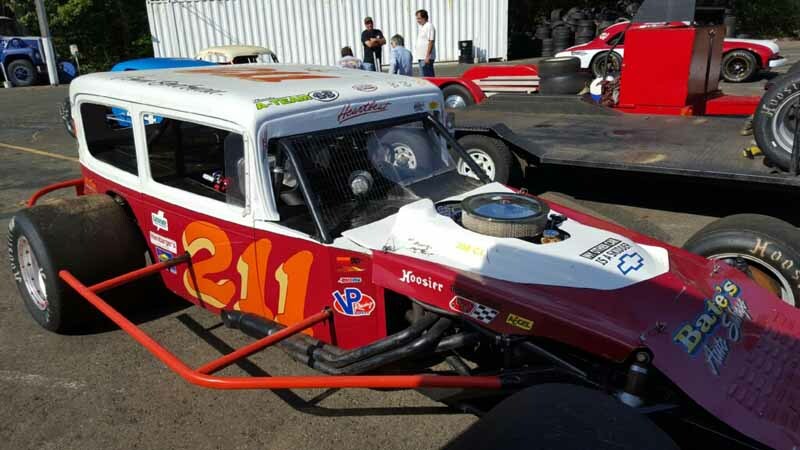 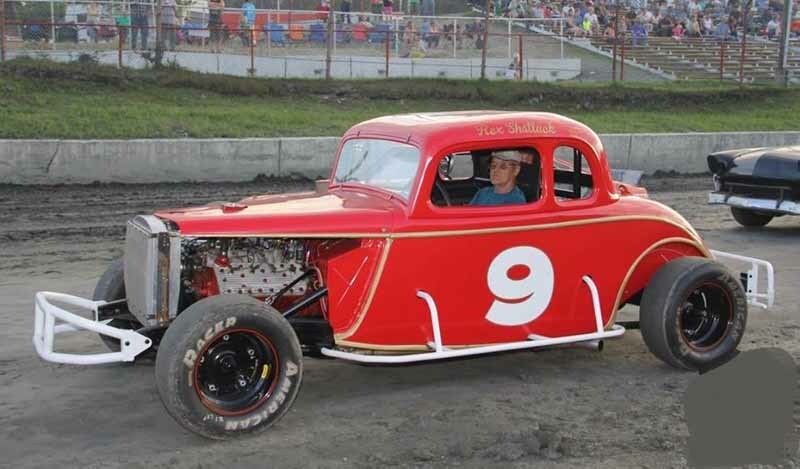 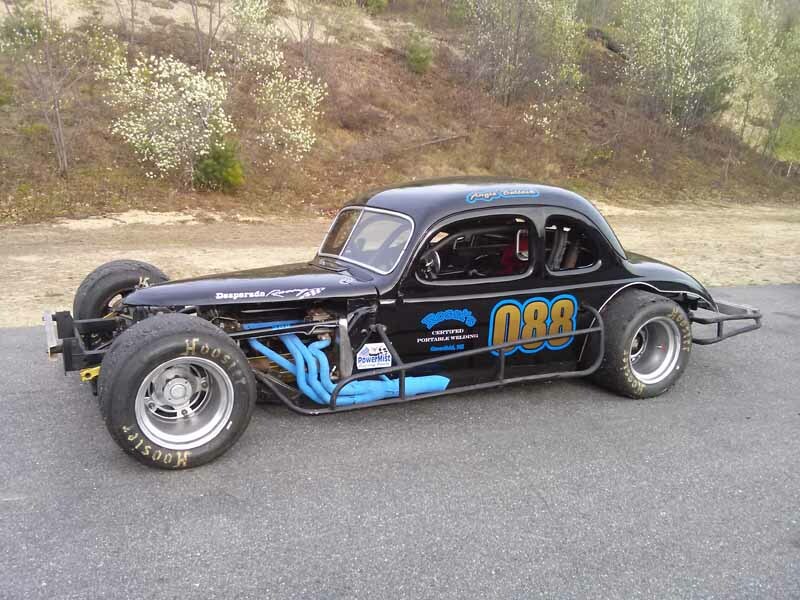 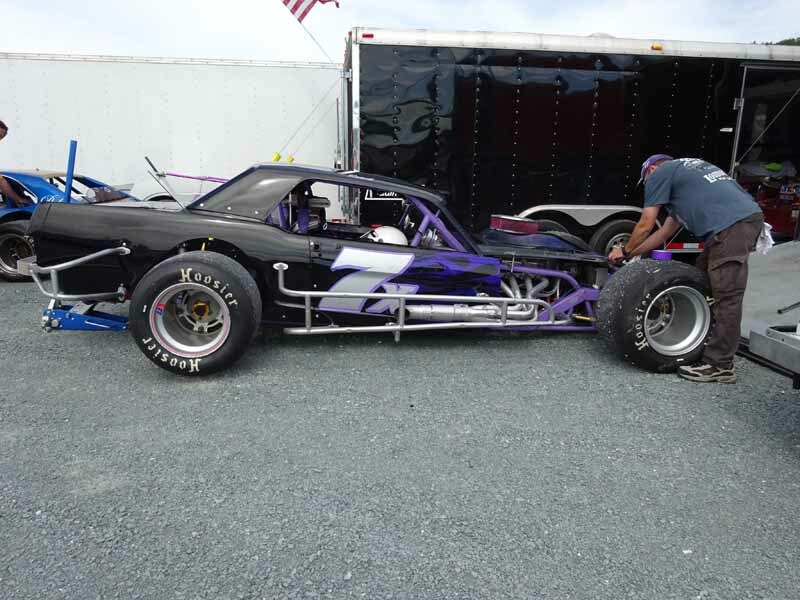 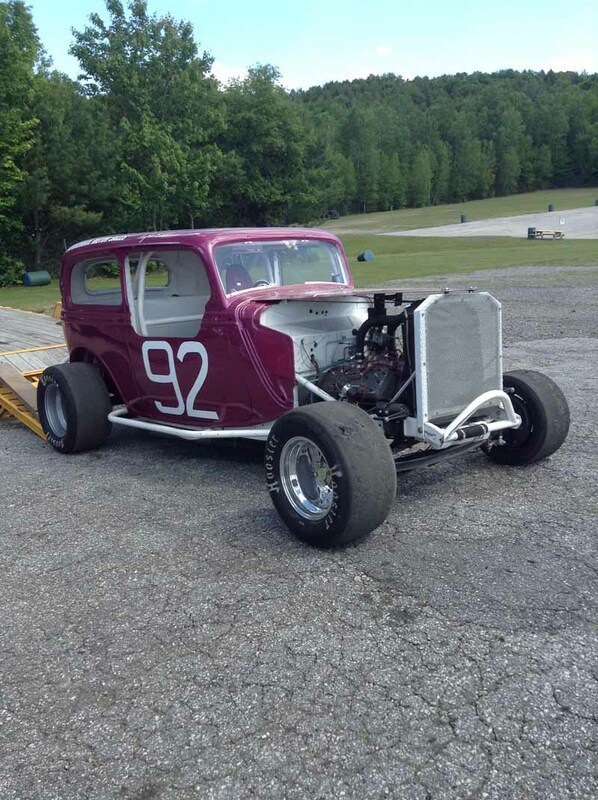 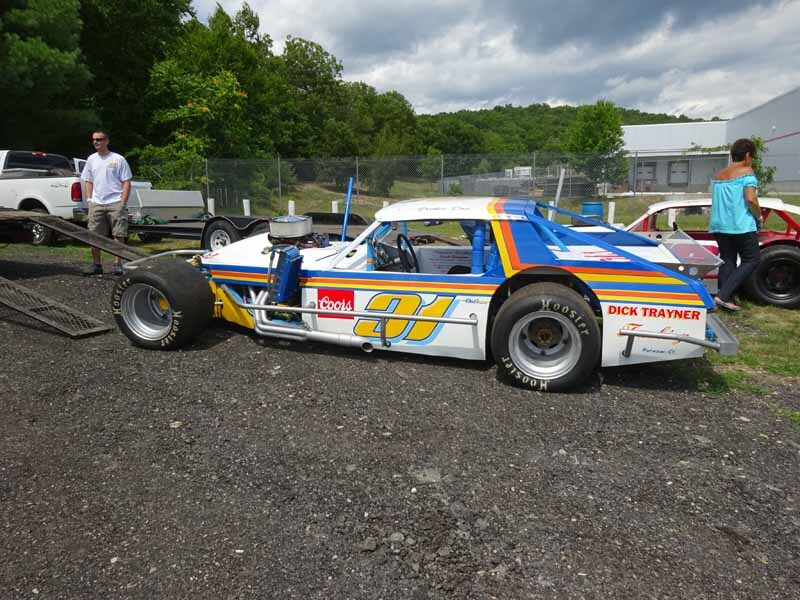 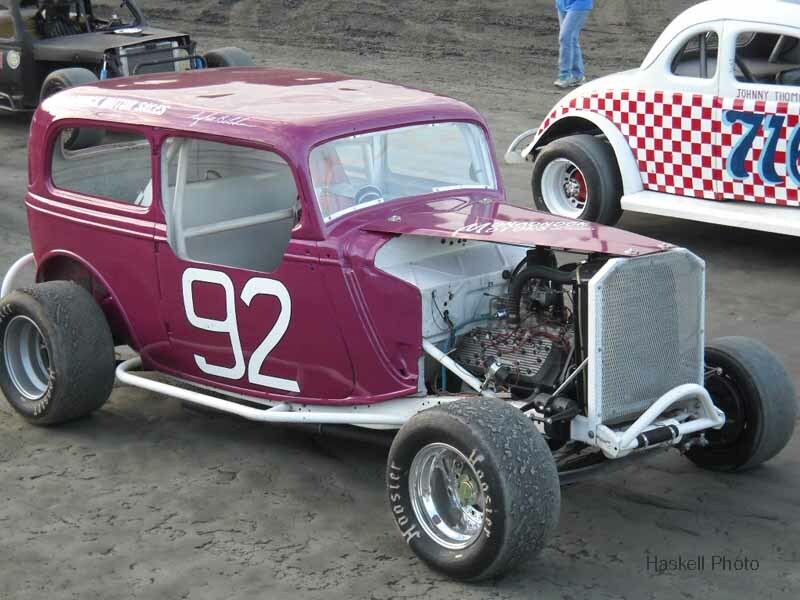 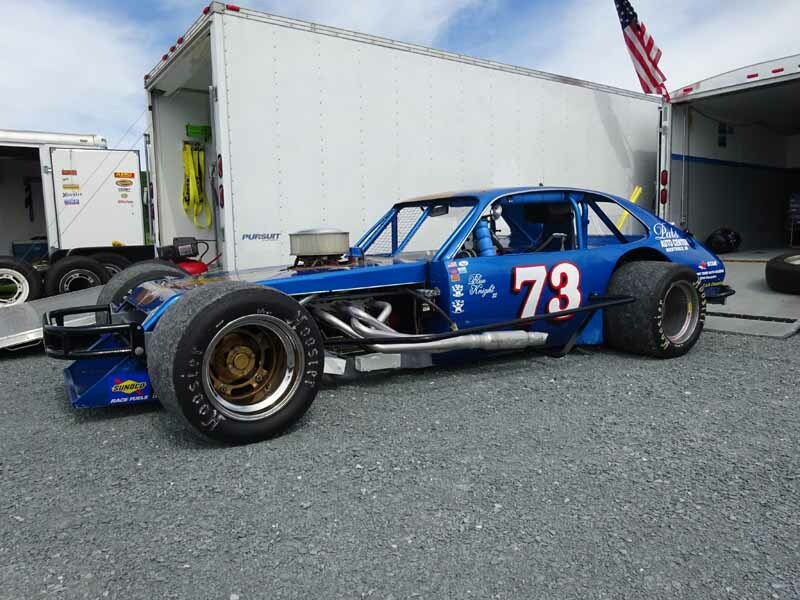 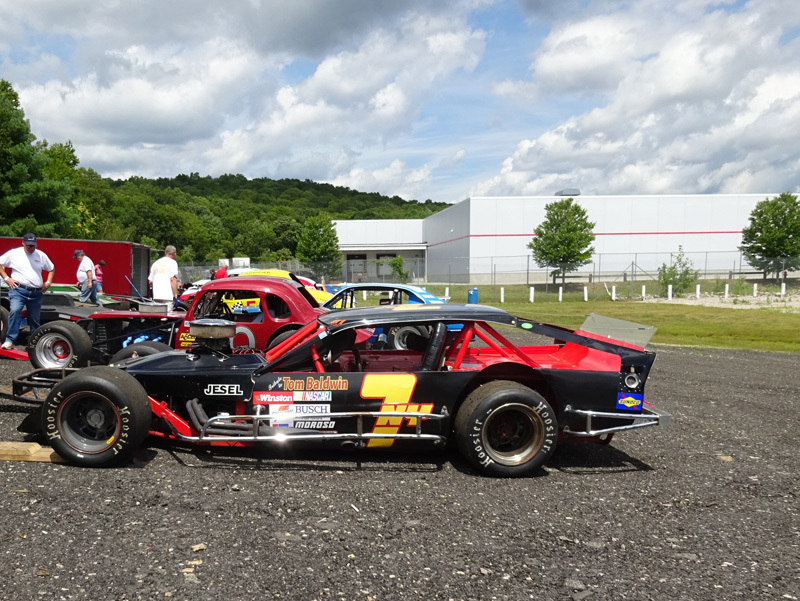 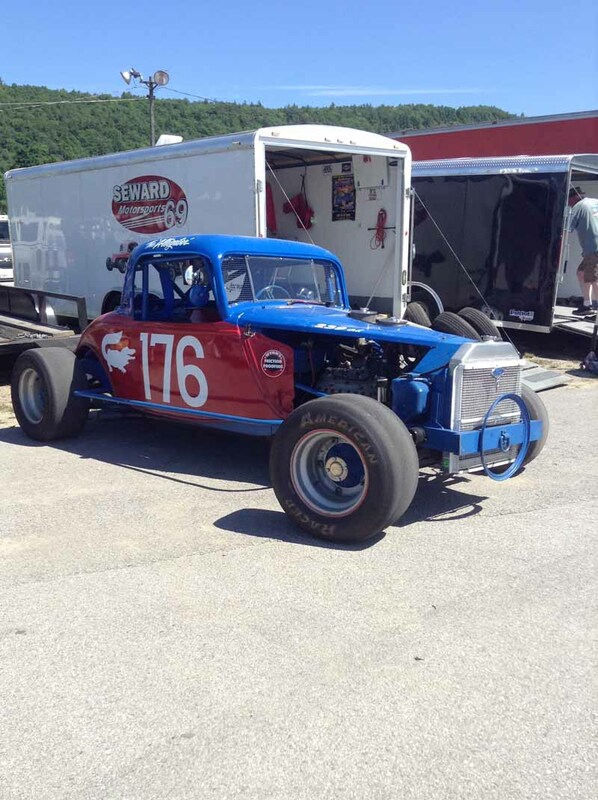 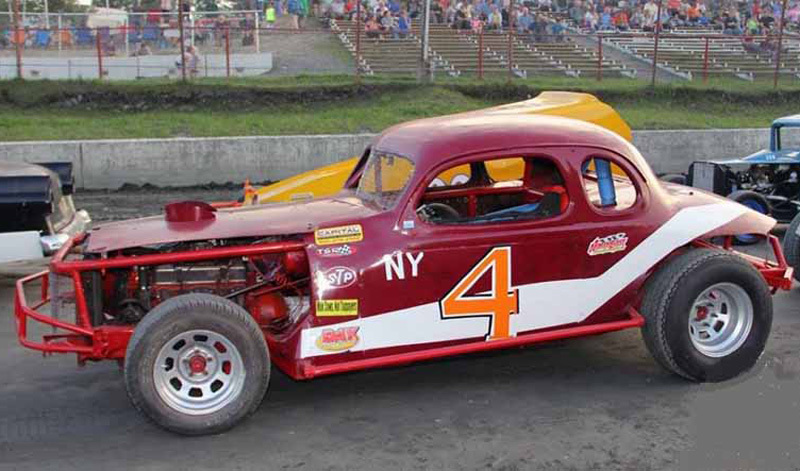 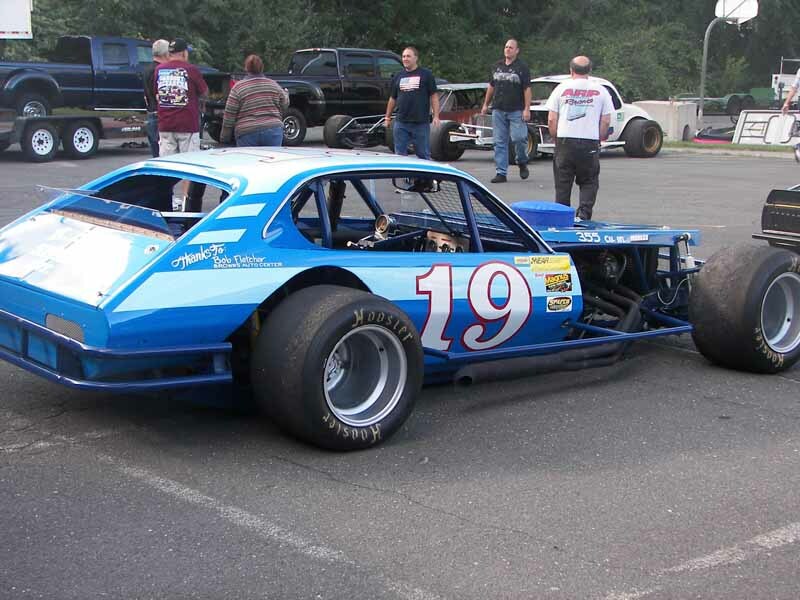 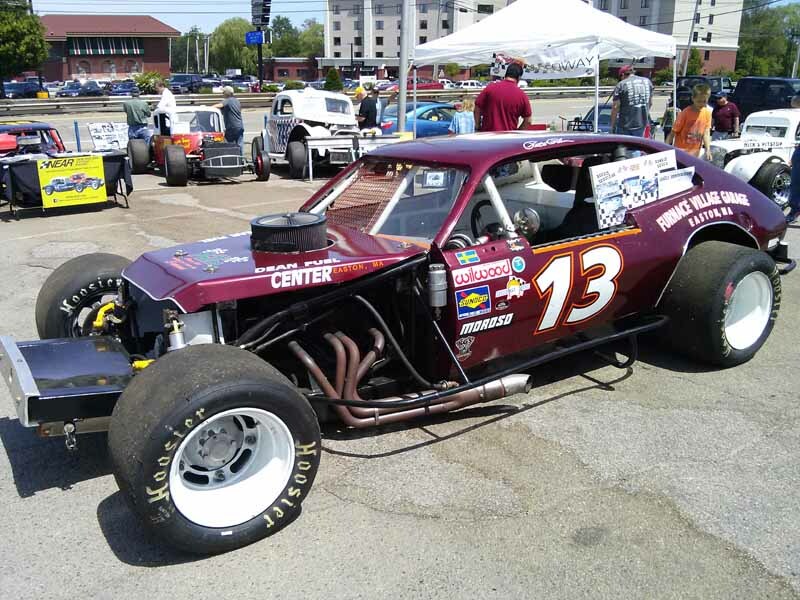 Help me help our club to continue to run restored cars, honor those deserving of recognition, and foster the heritage of Auto Racing in New England. 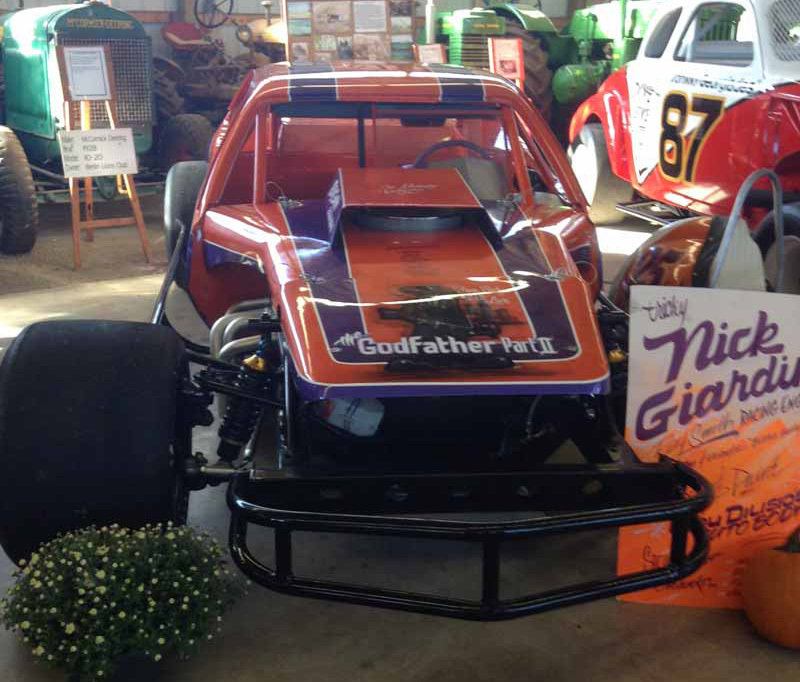 Happy Thanksgiving from everyone at NEAR!